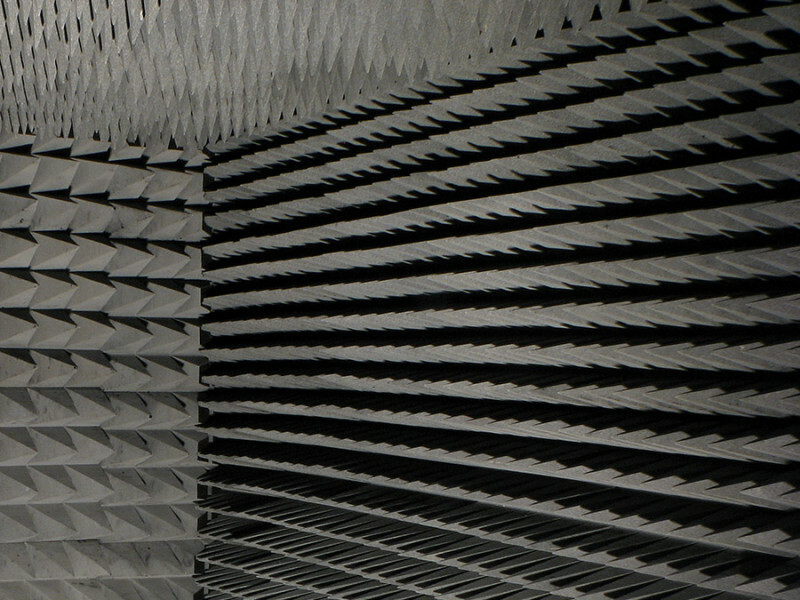 Cambium Networks are an international telecommunications company providing wireless broadband through access and backhaul radios in more than 150 countries. 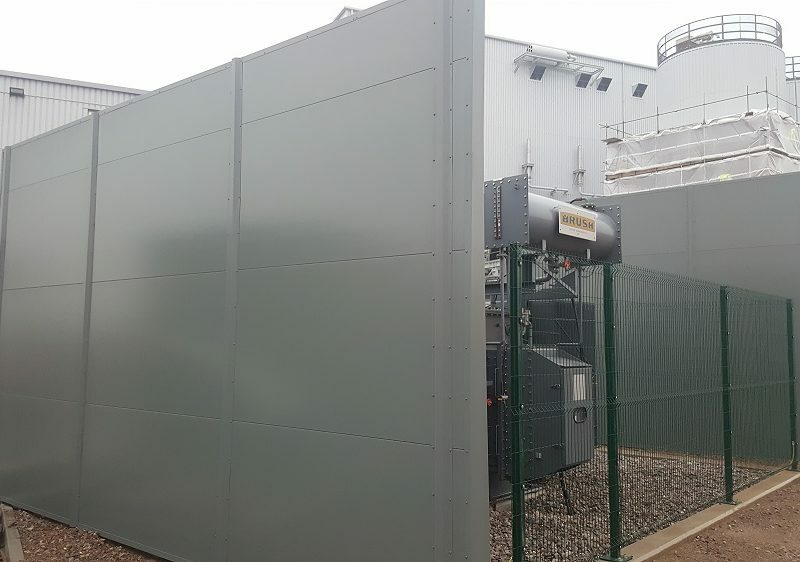 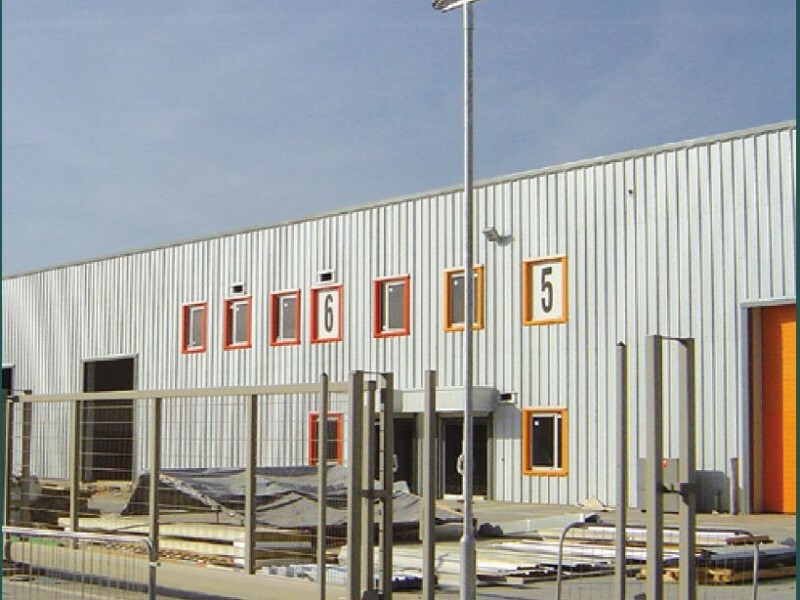 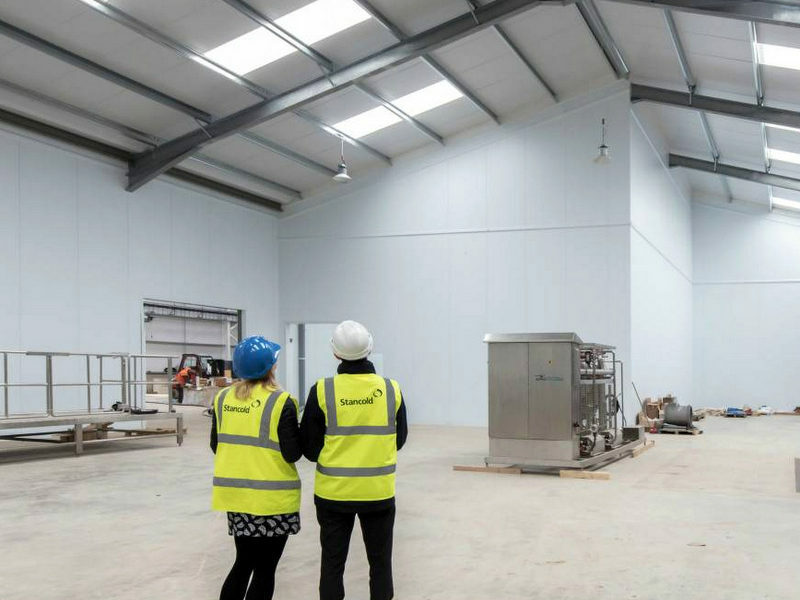 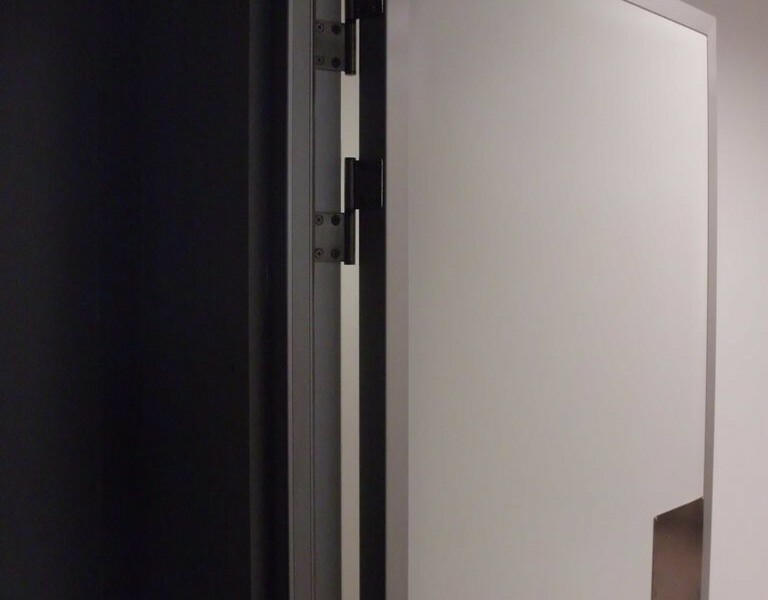 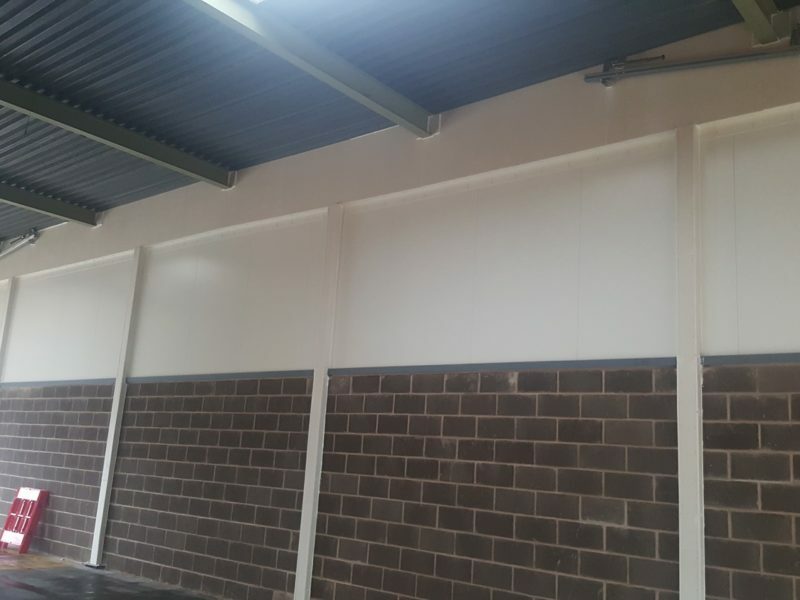 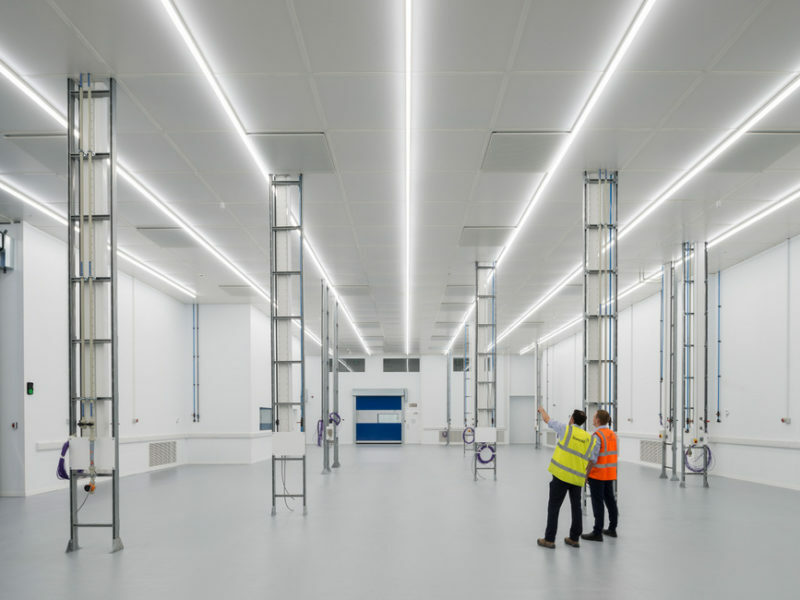 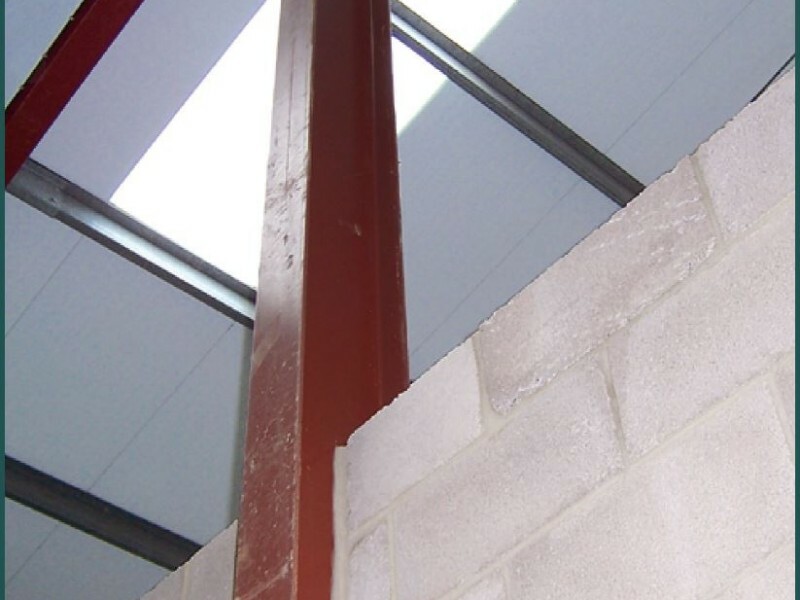 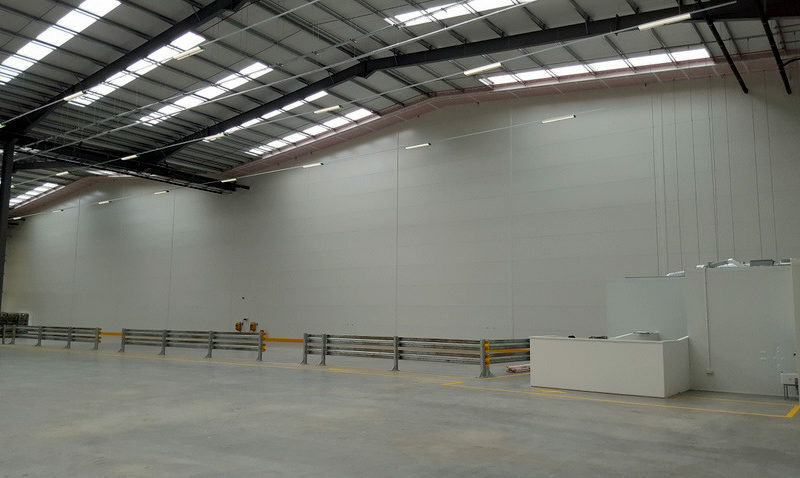 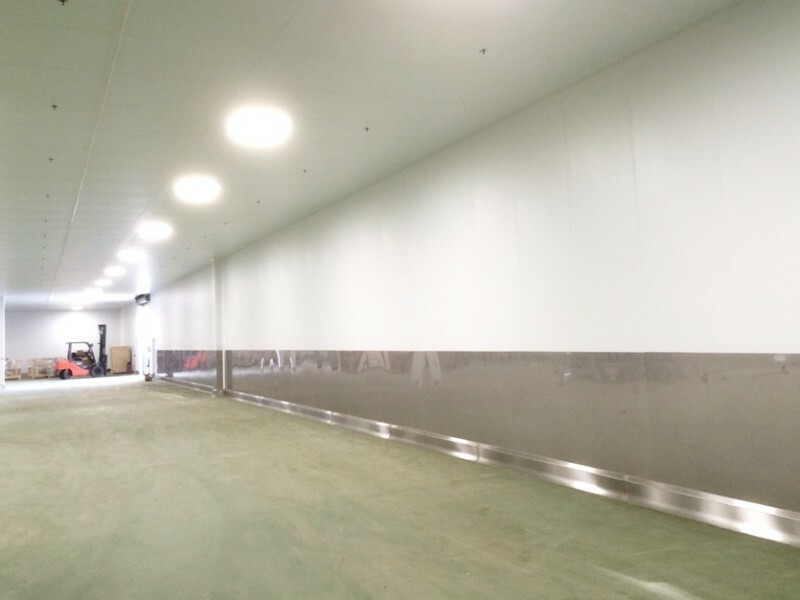 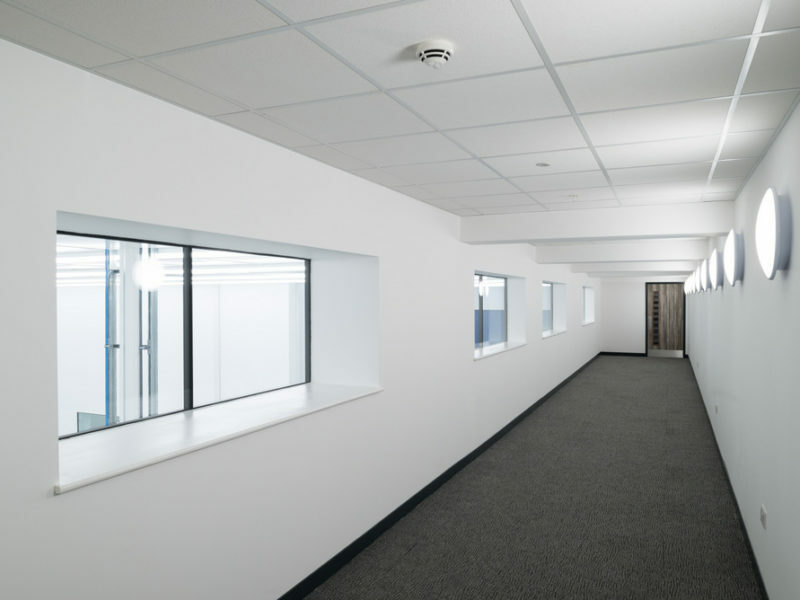 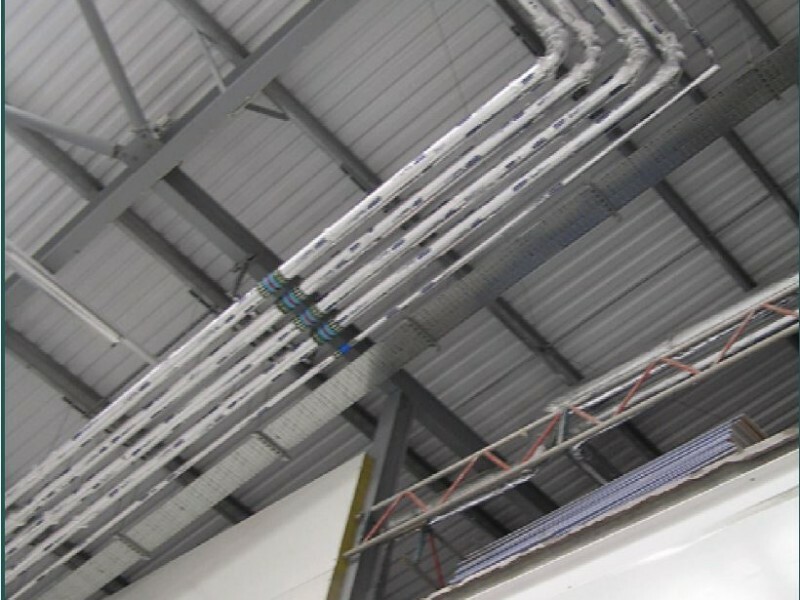 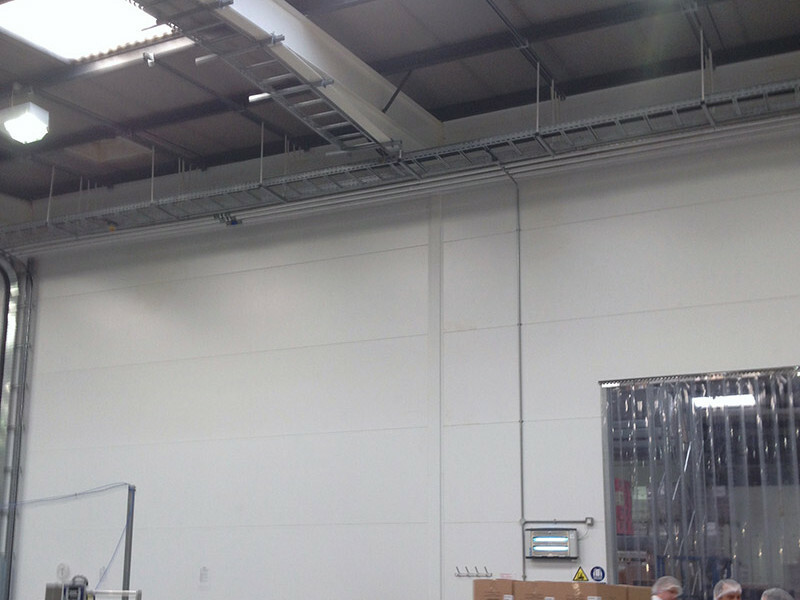 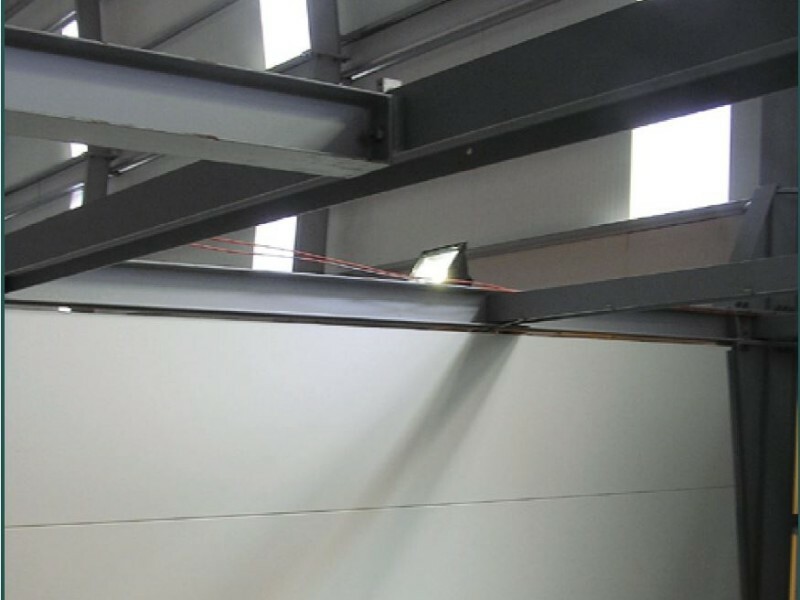 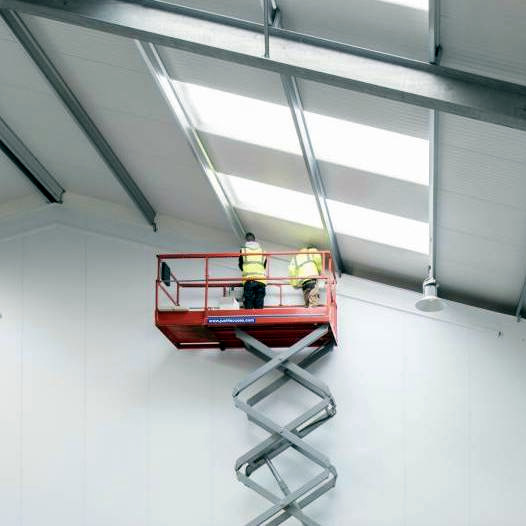 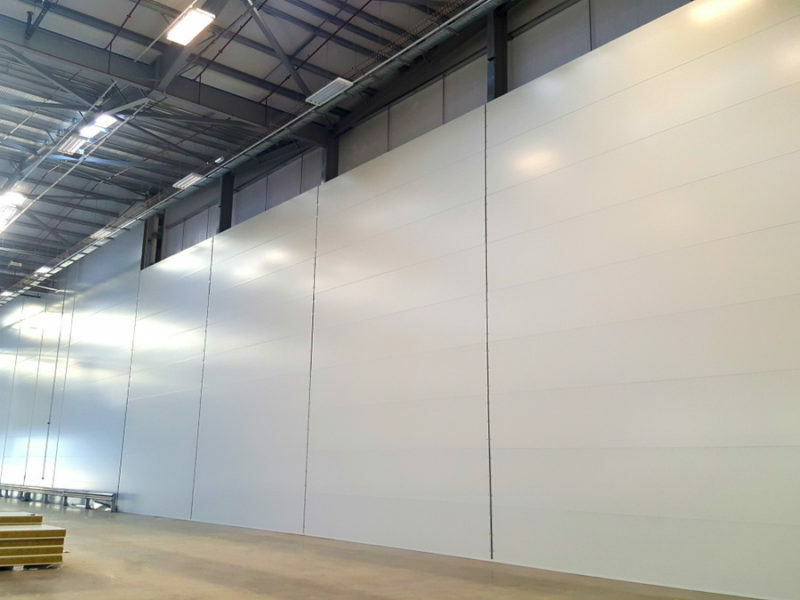 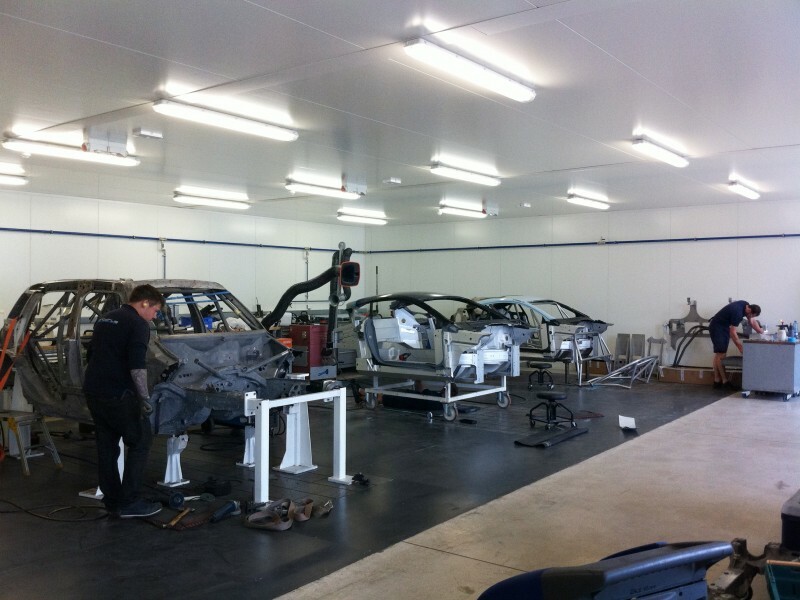 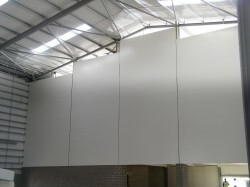 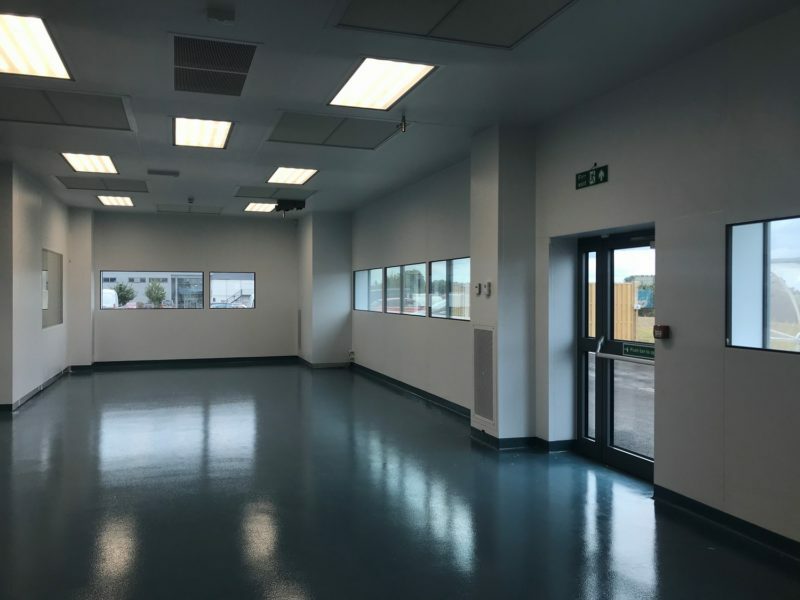 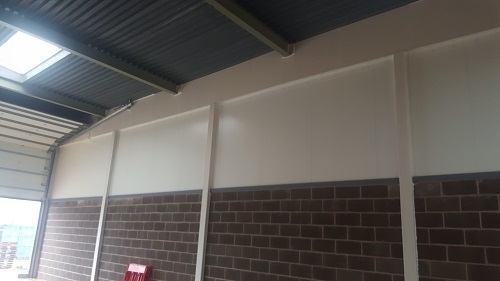 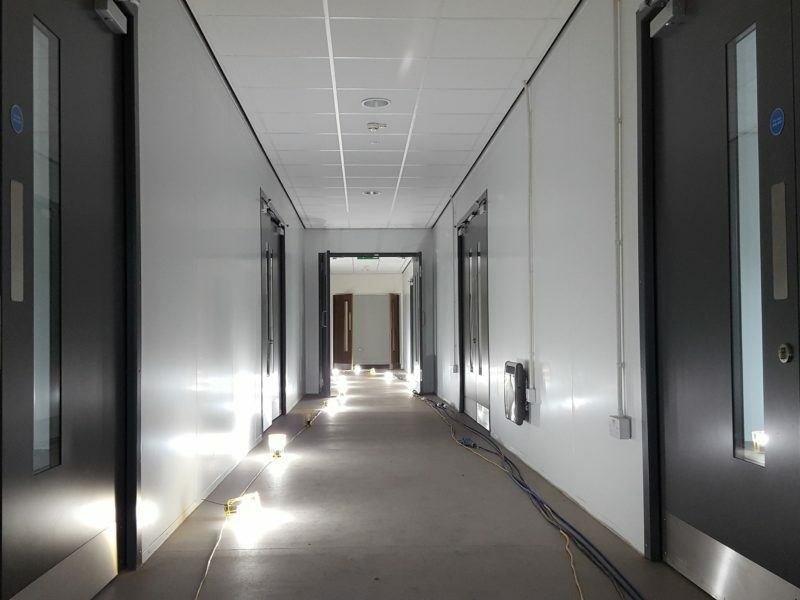 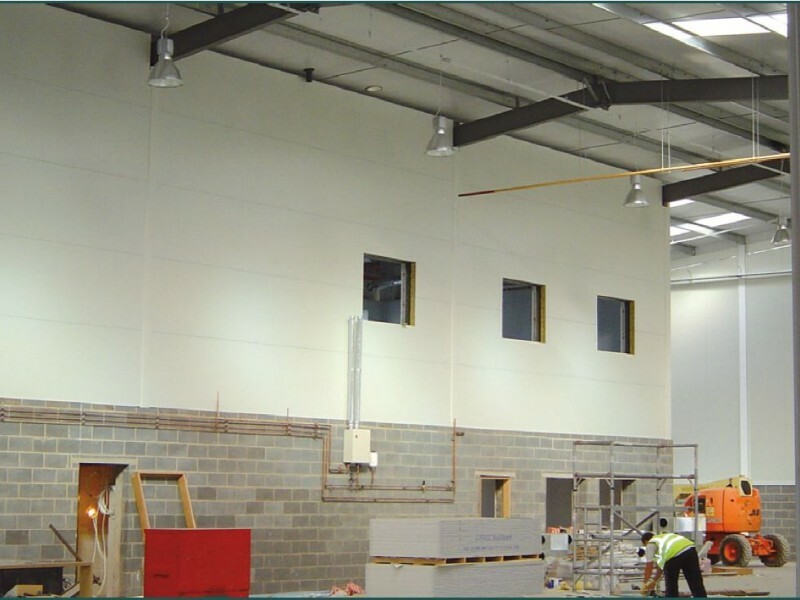 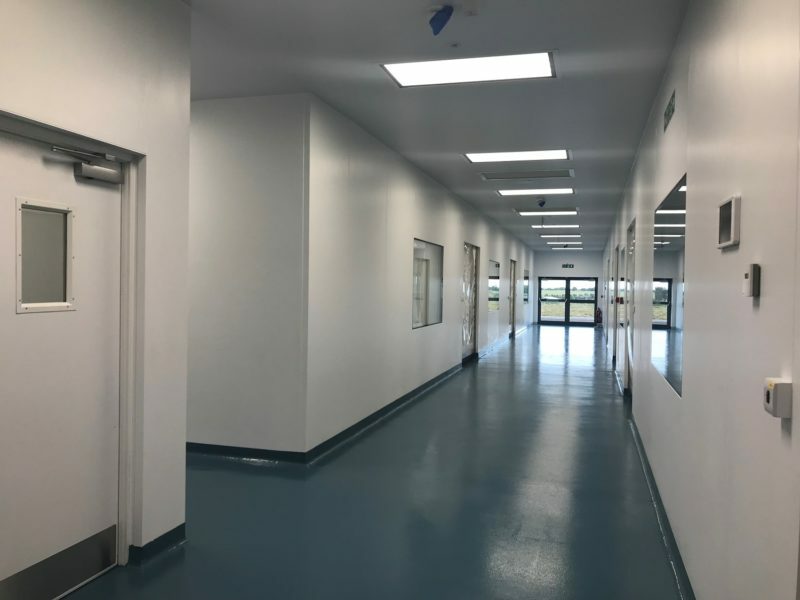 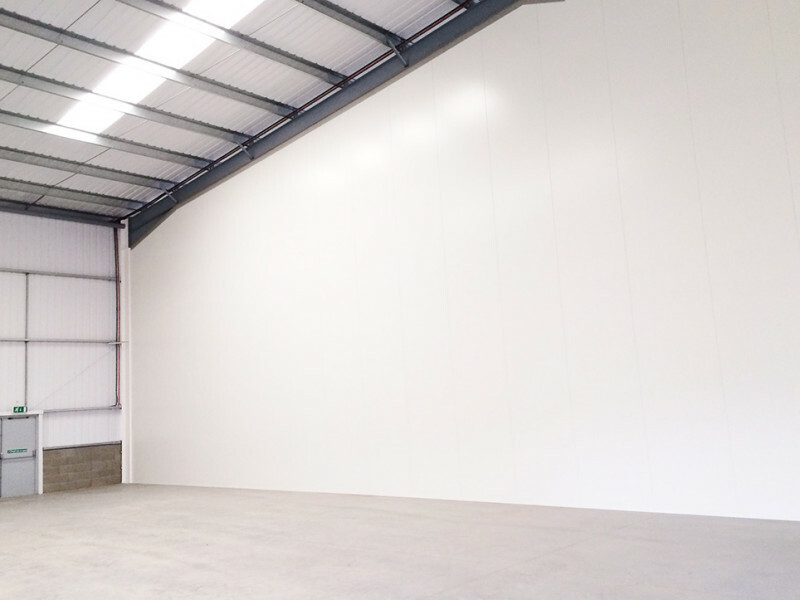 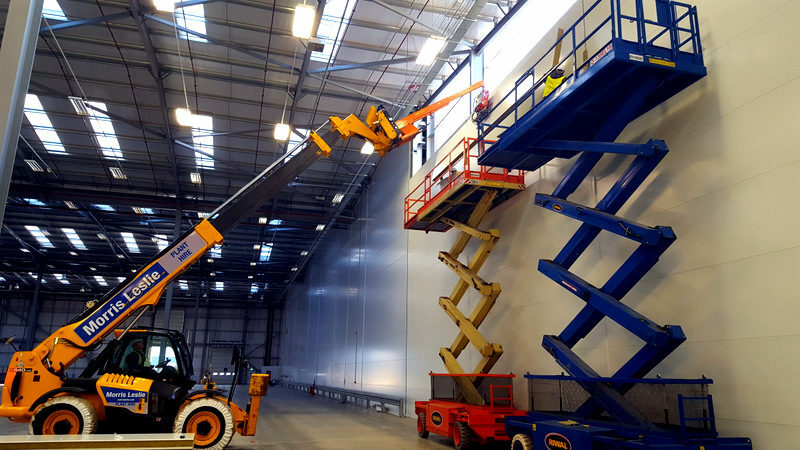 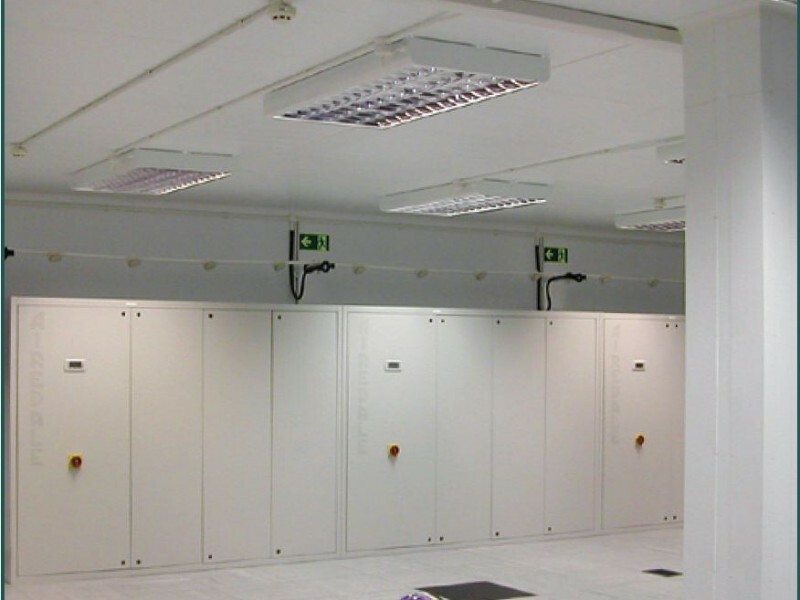 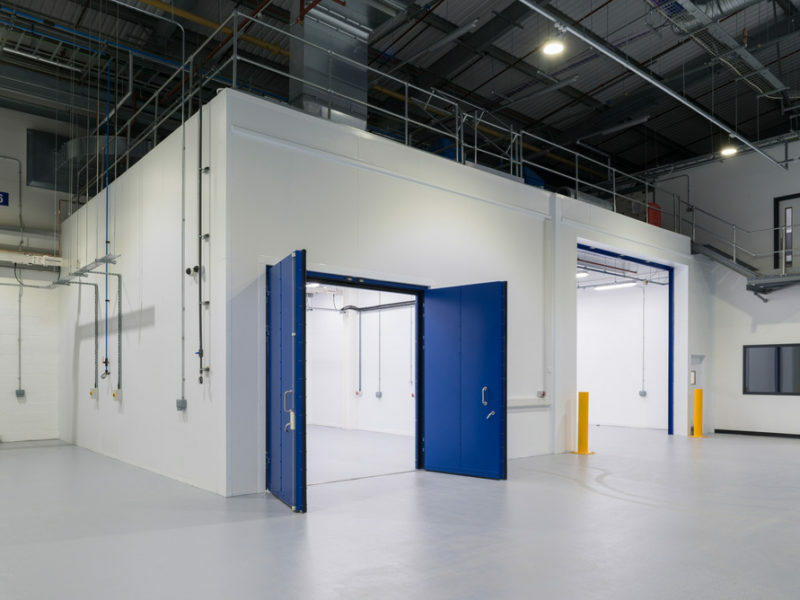 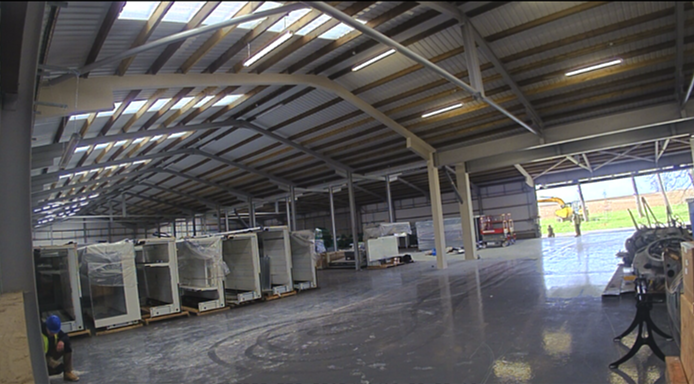 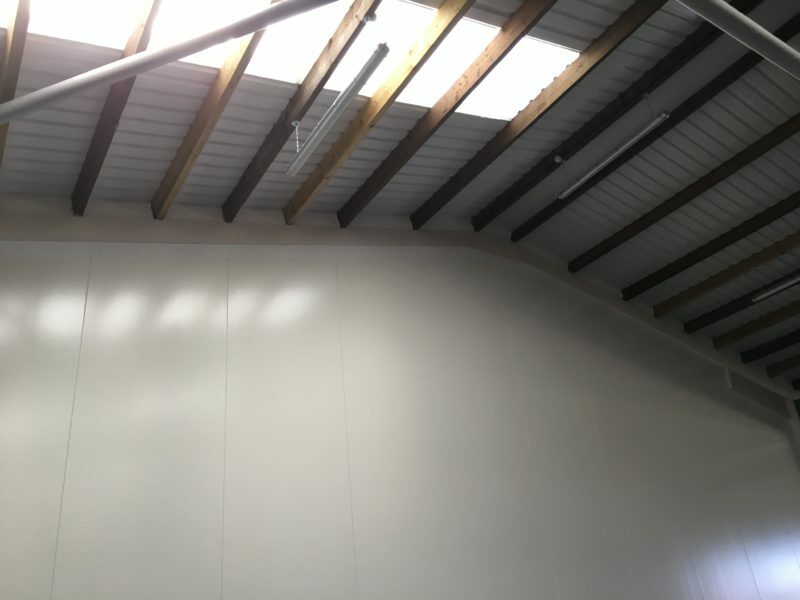 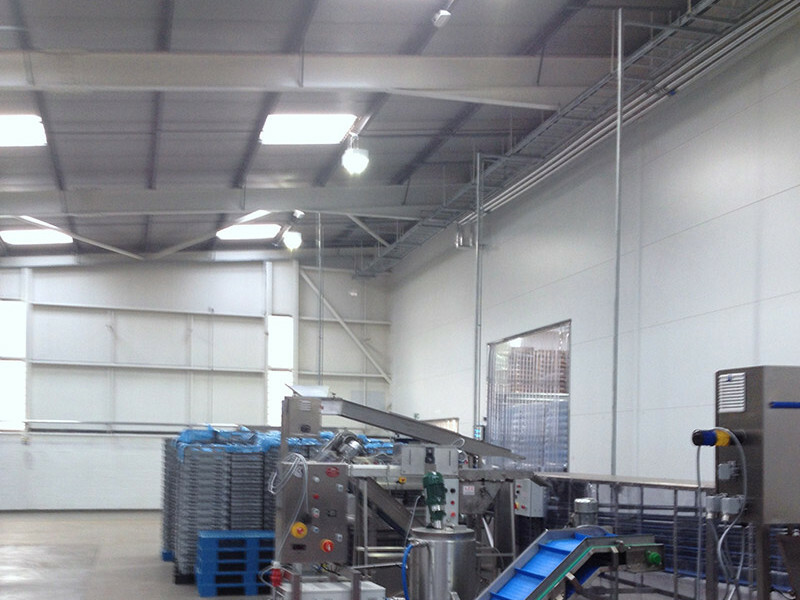 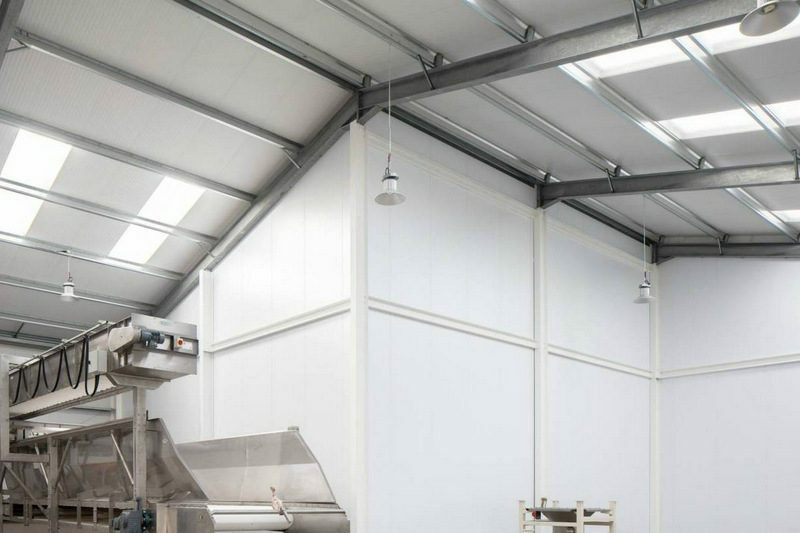 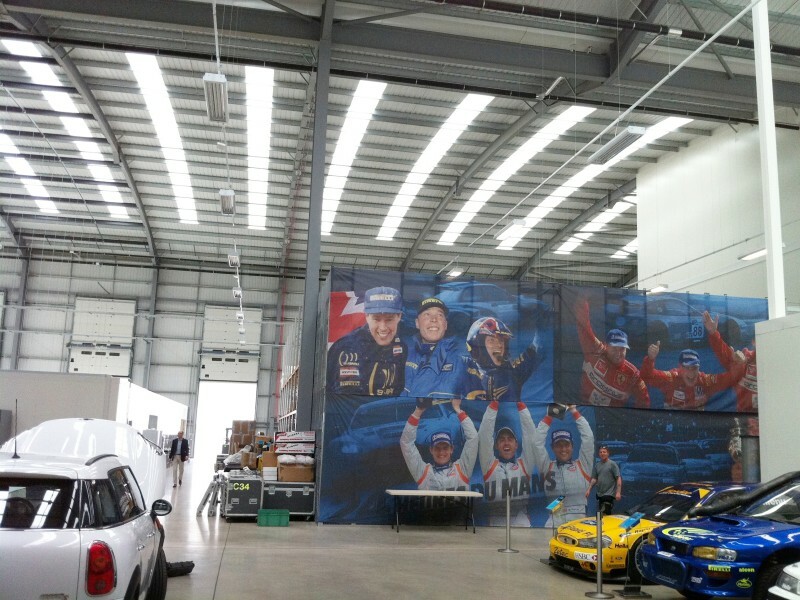 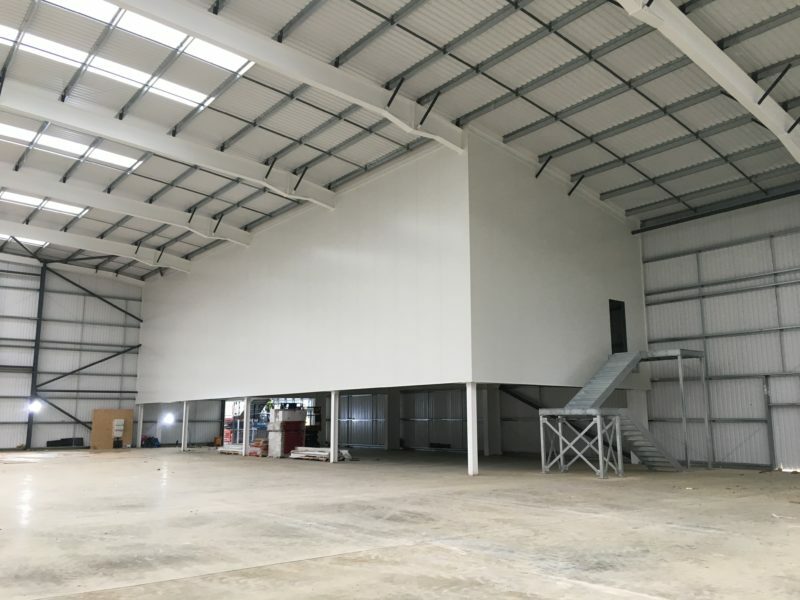 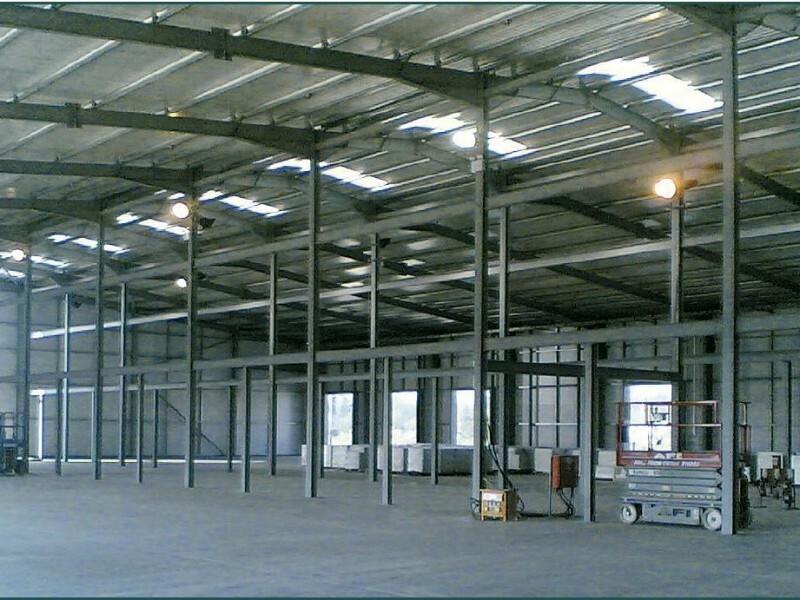 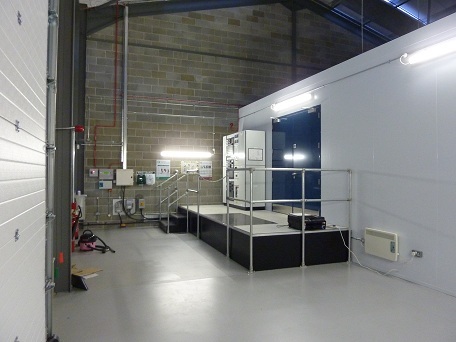 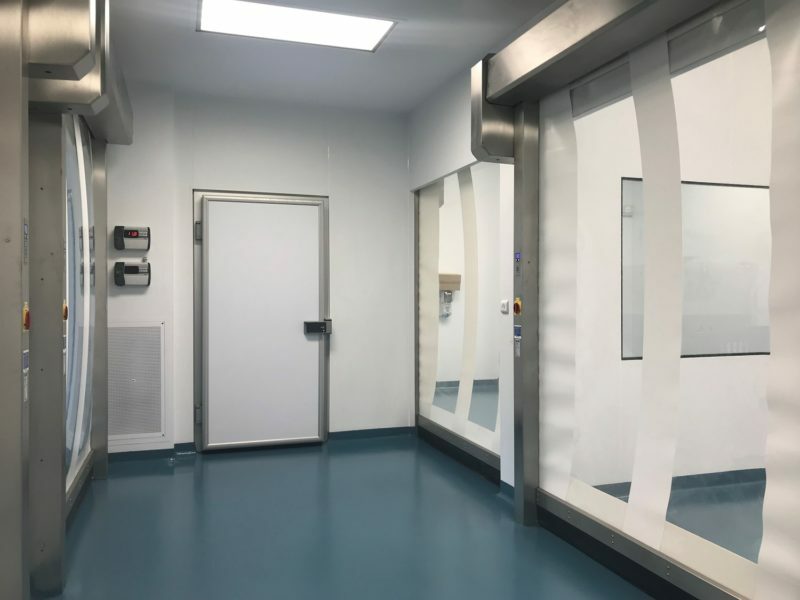 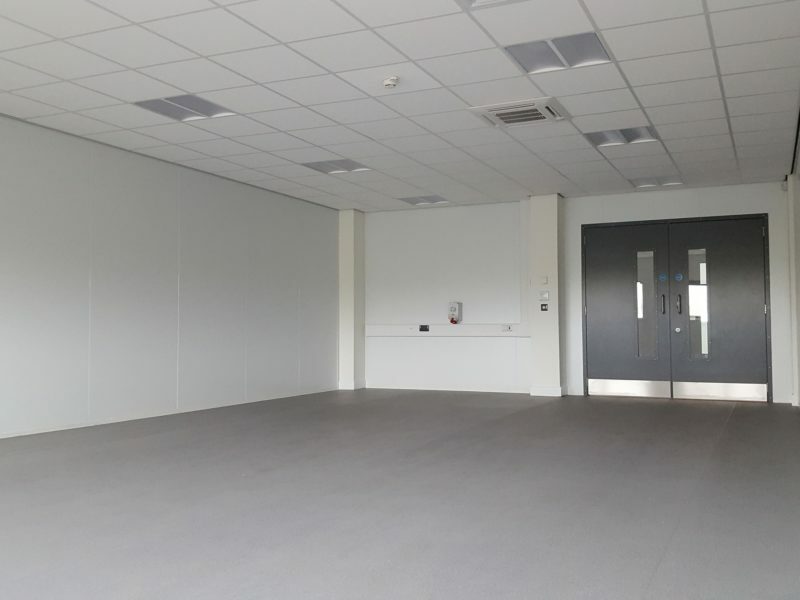 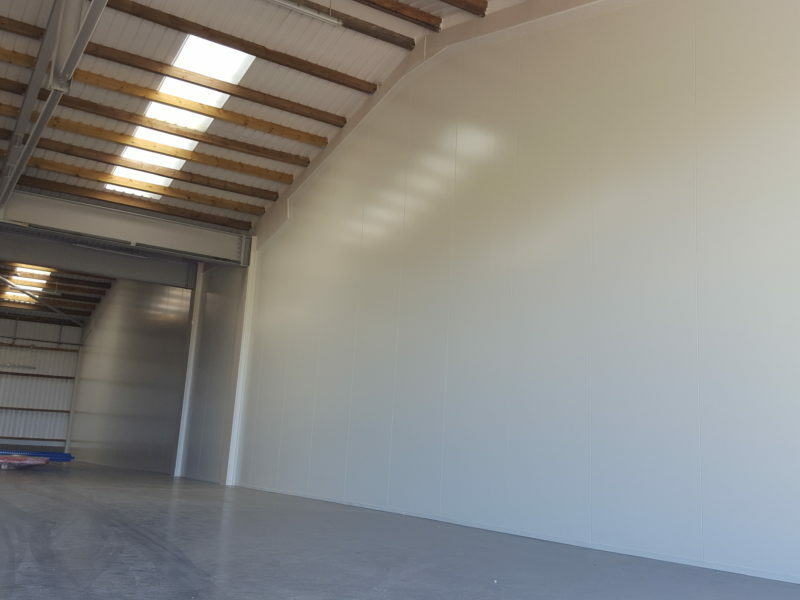 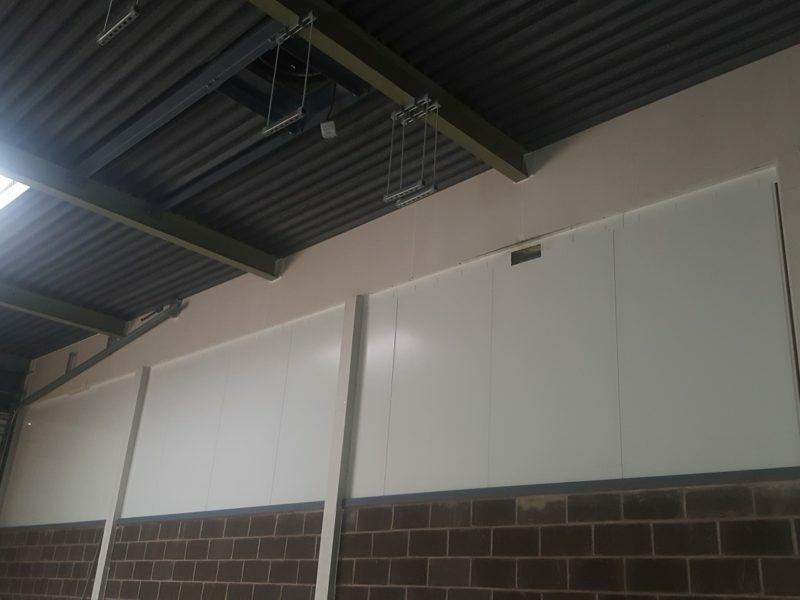 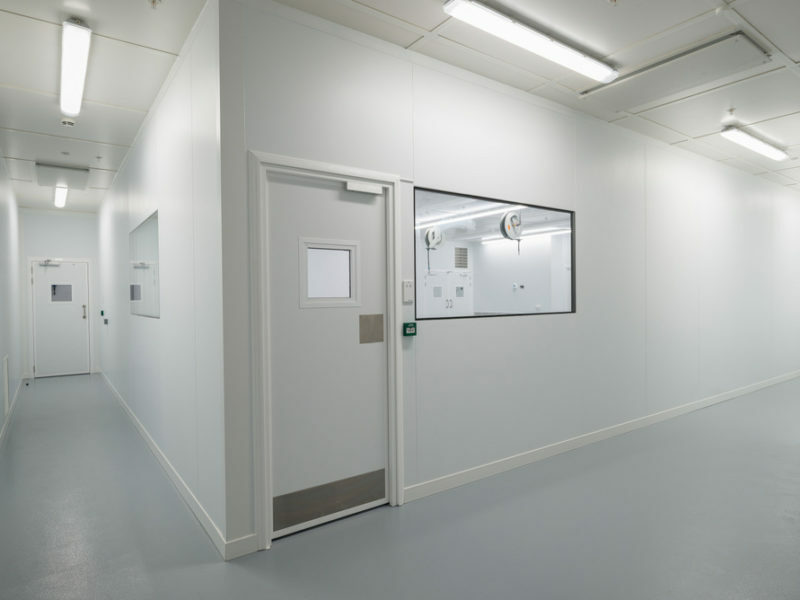 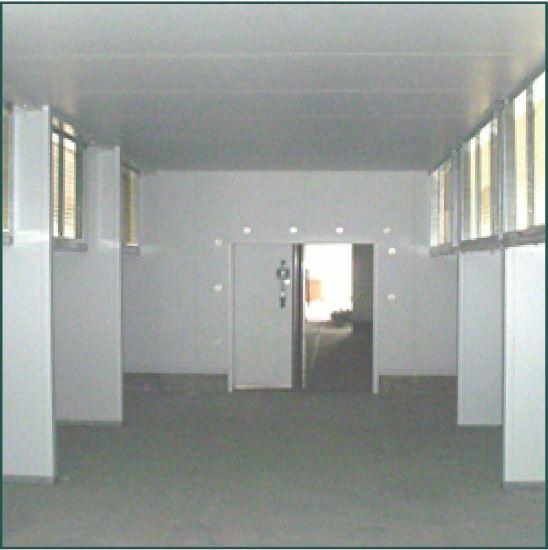 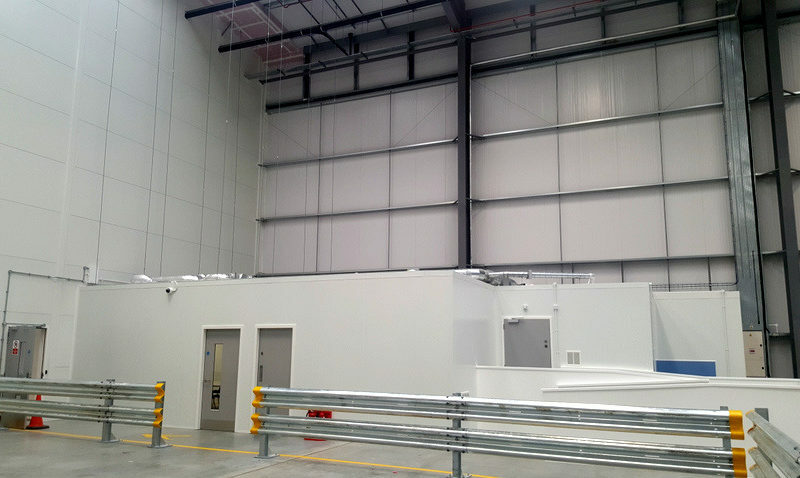 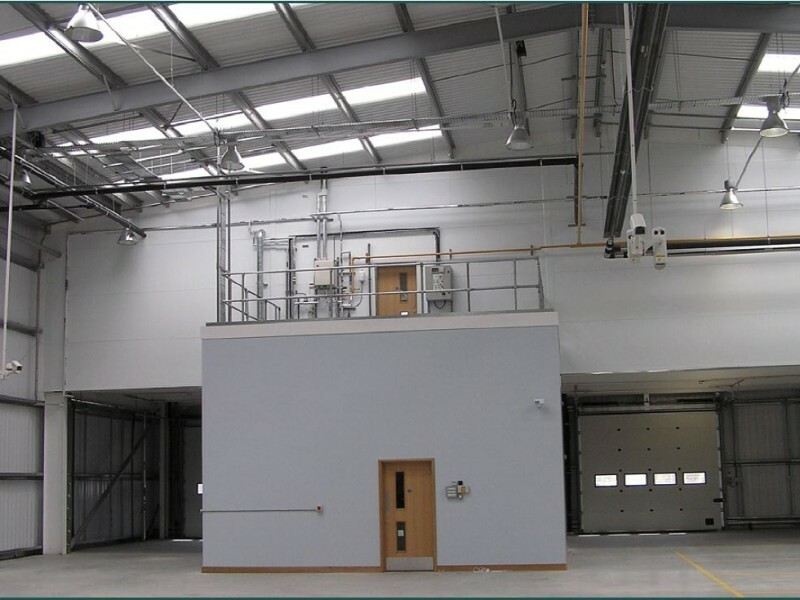 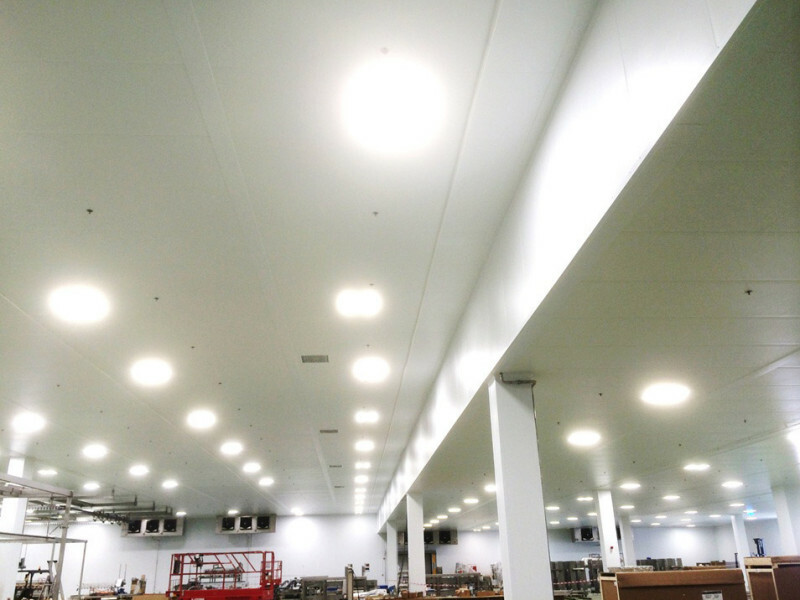 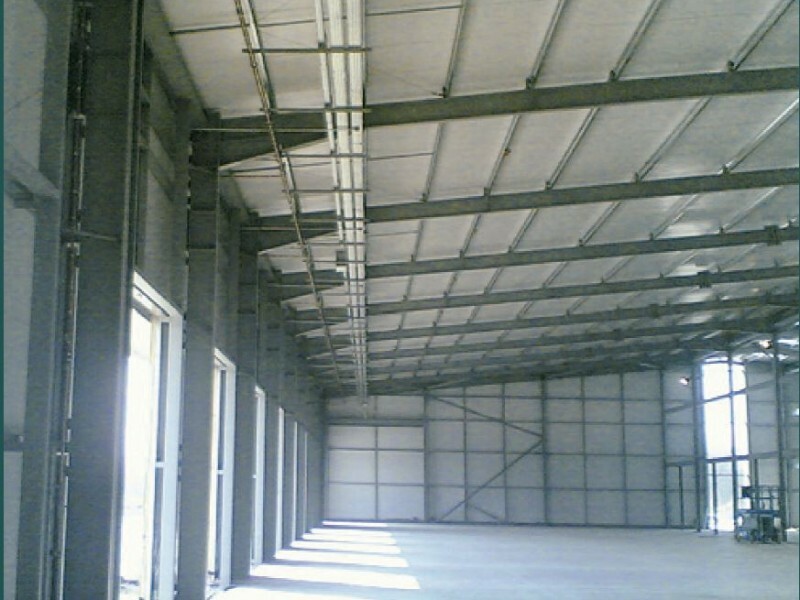 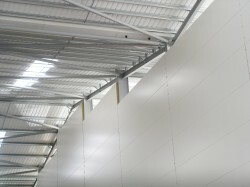 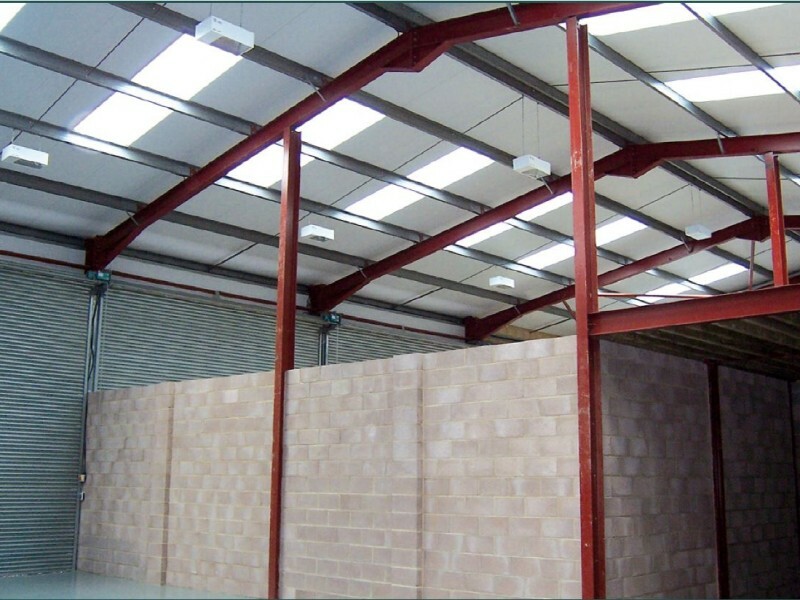 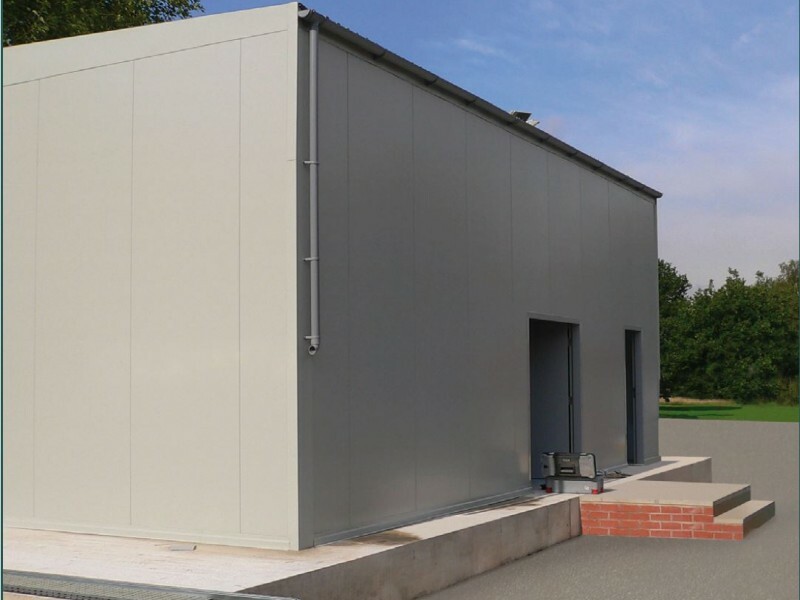 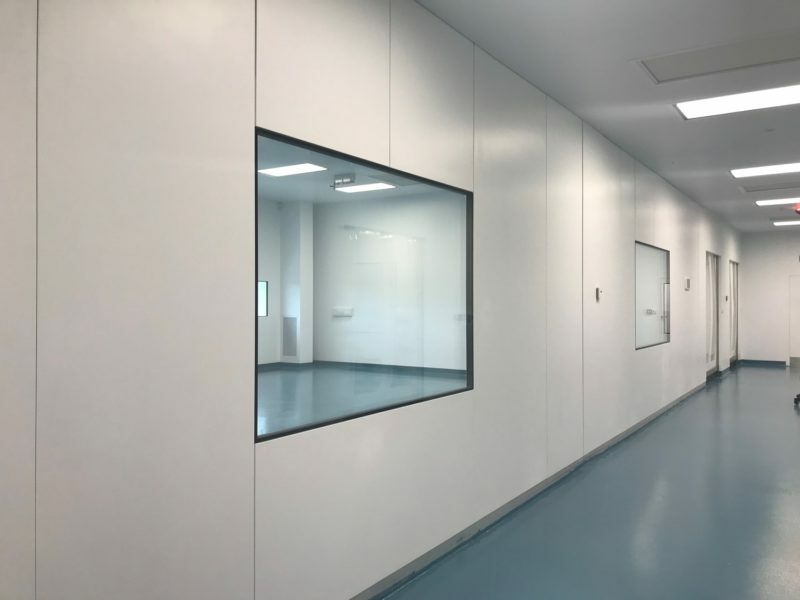 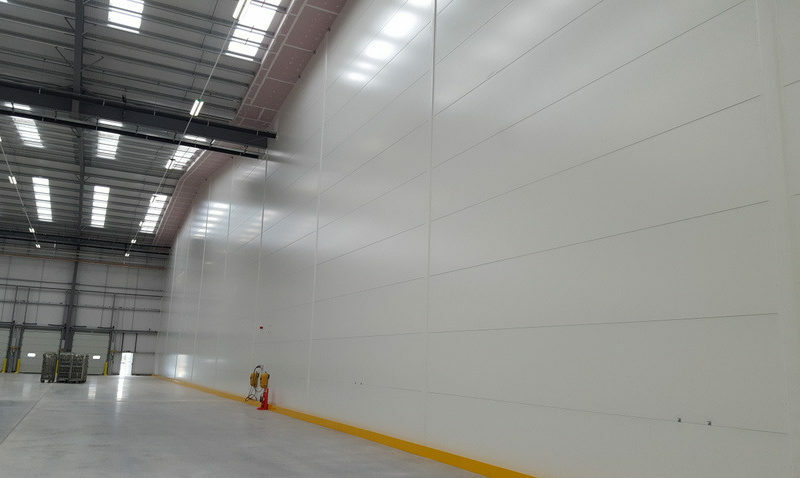 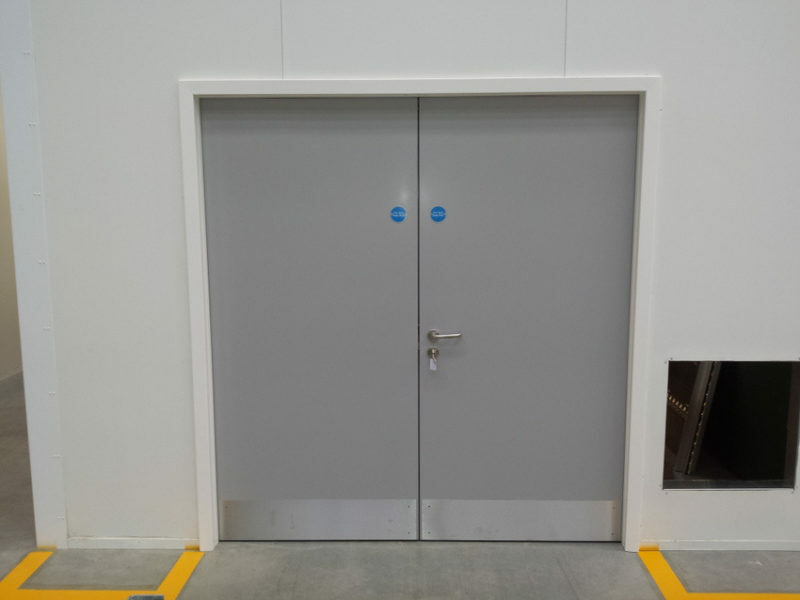 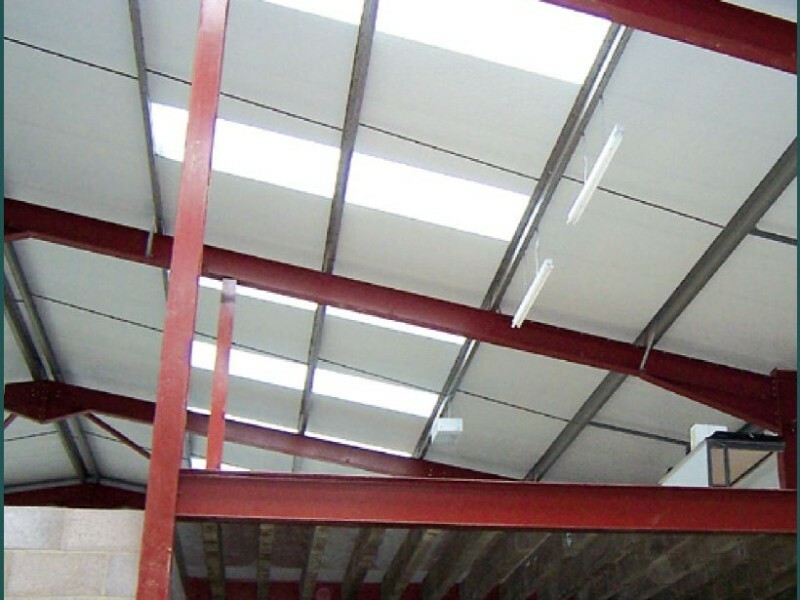 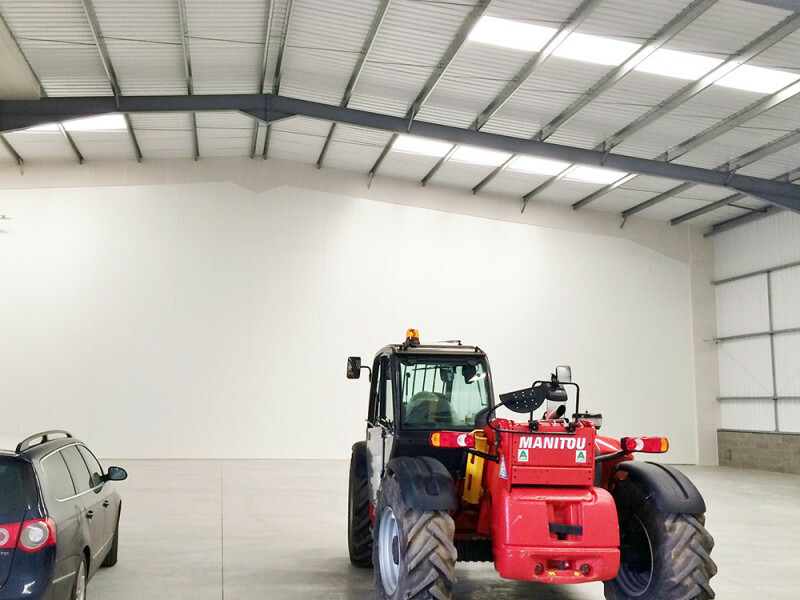 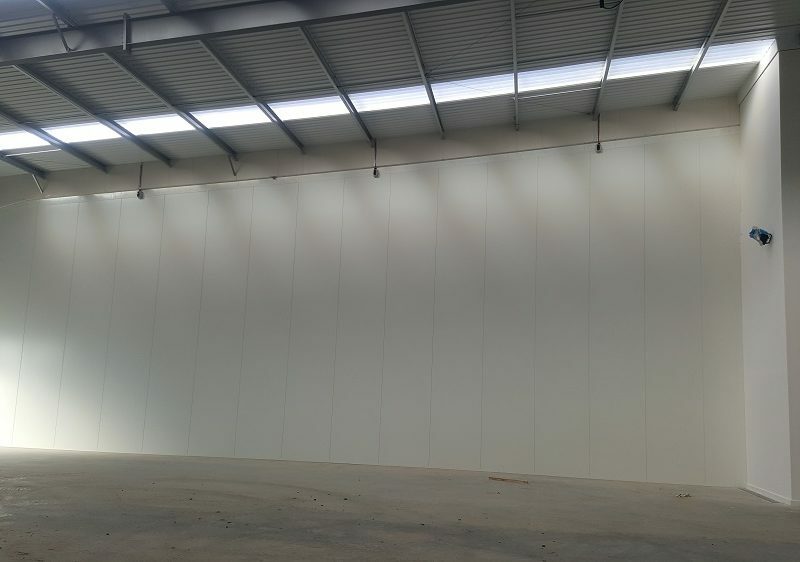 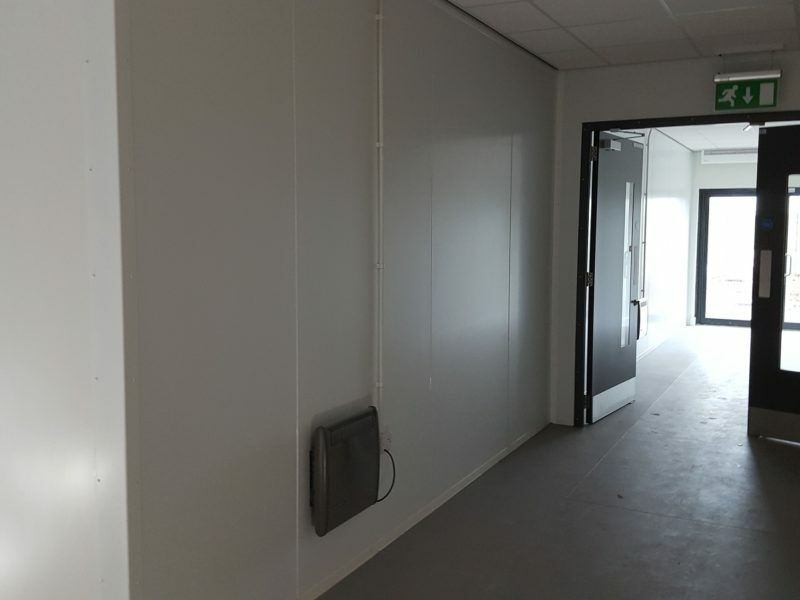 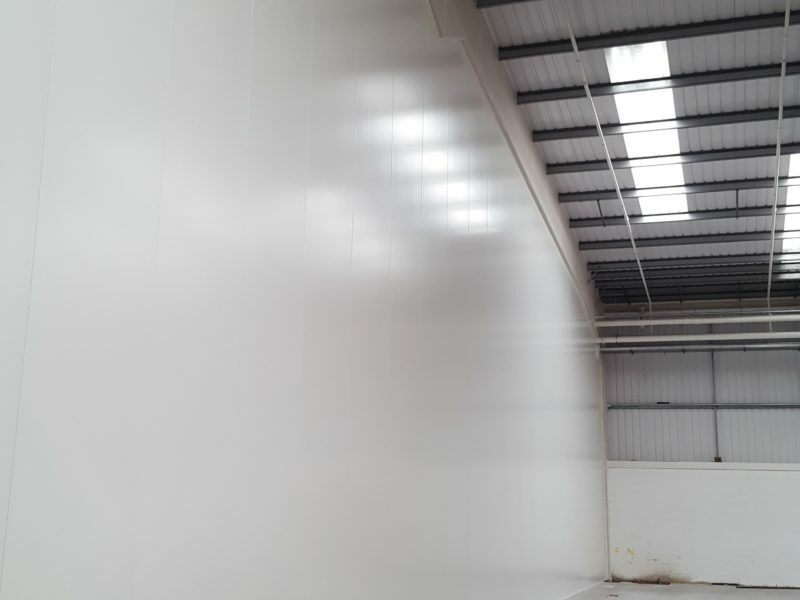 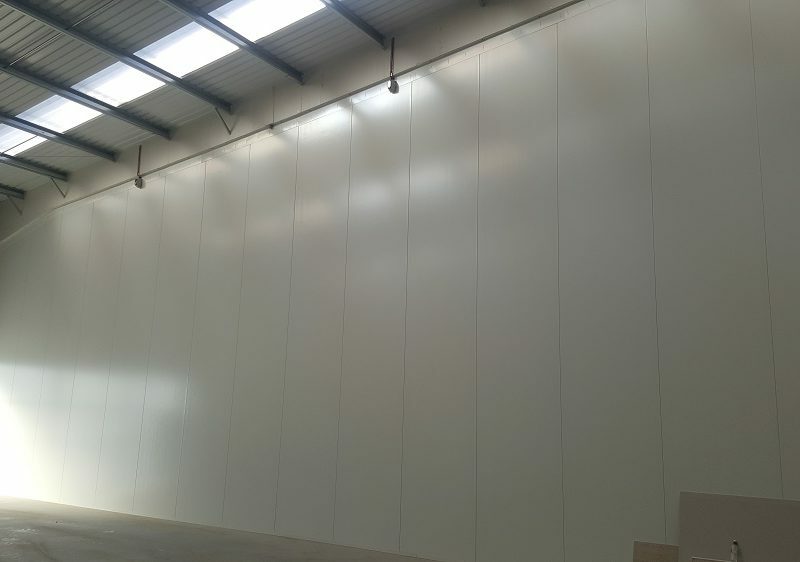 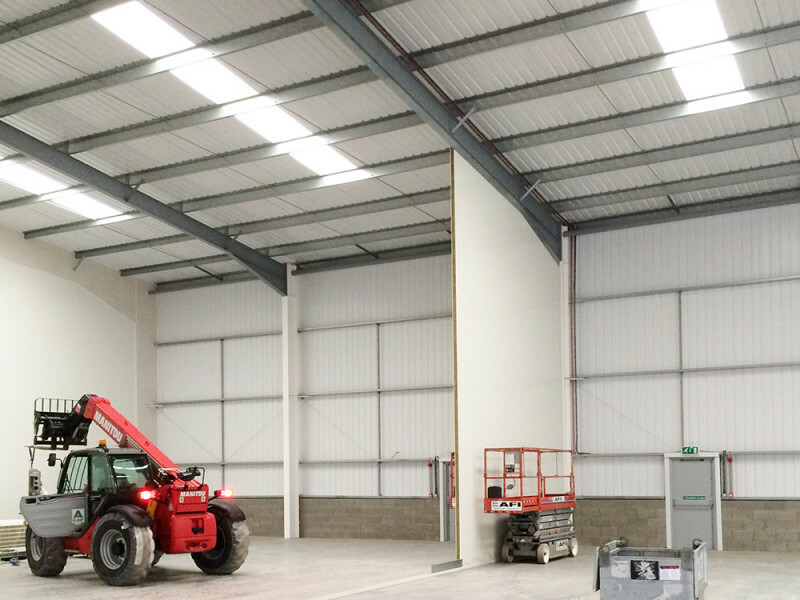 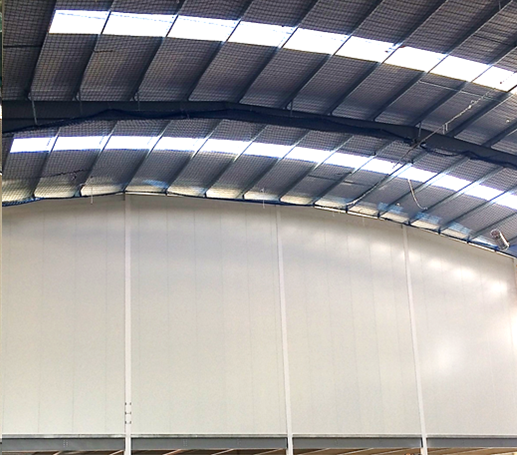 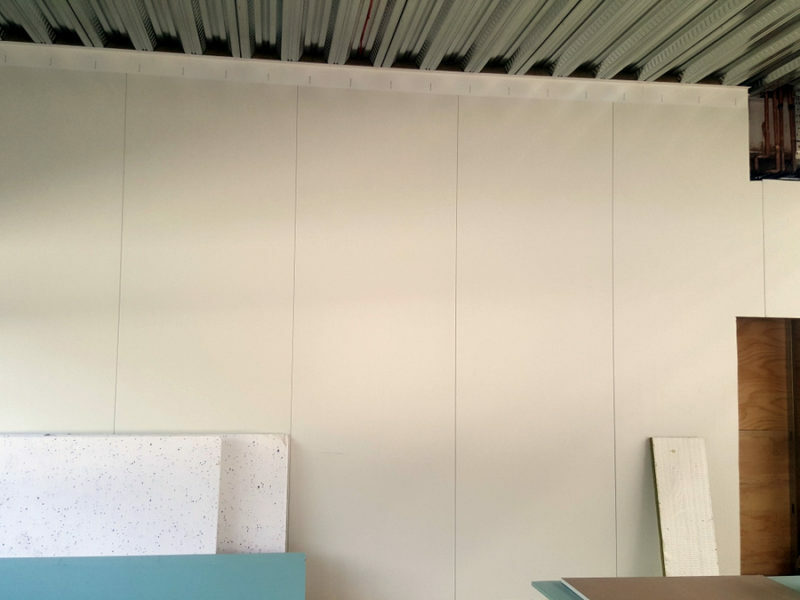 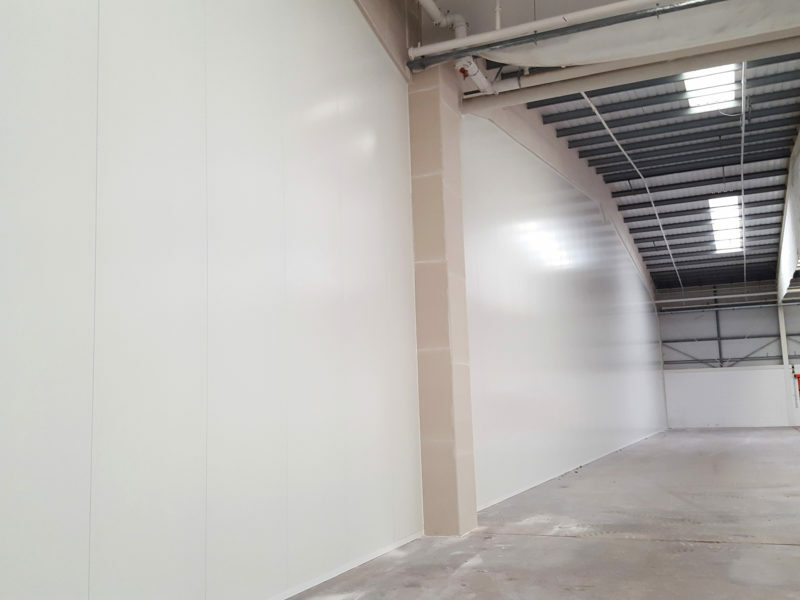 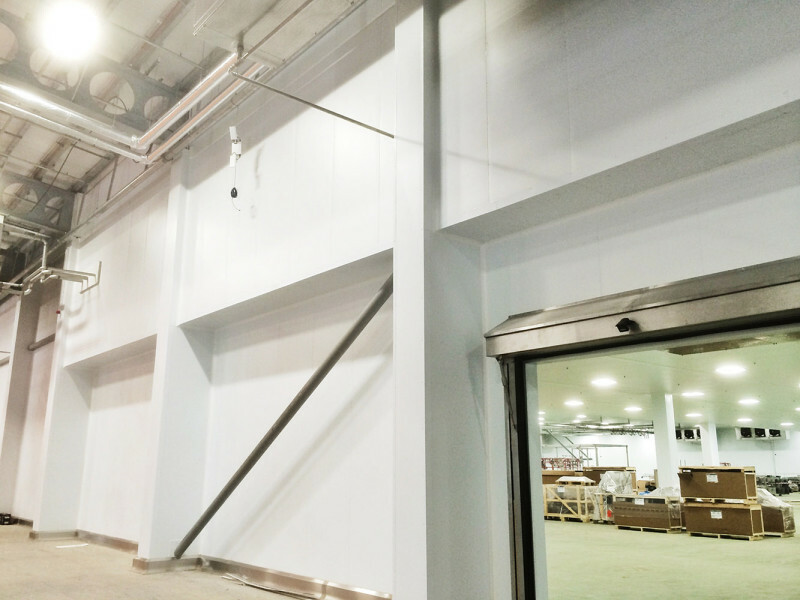 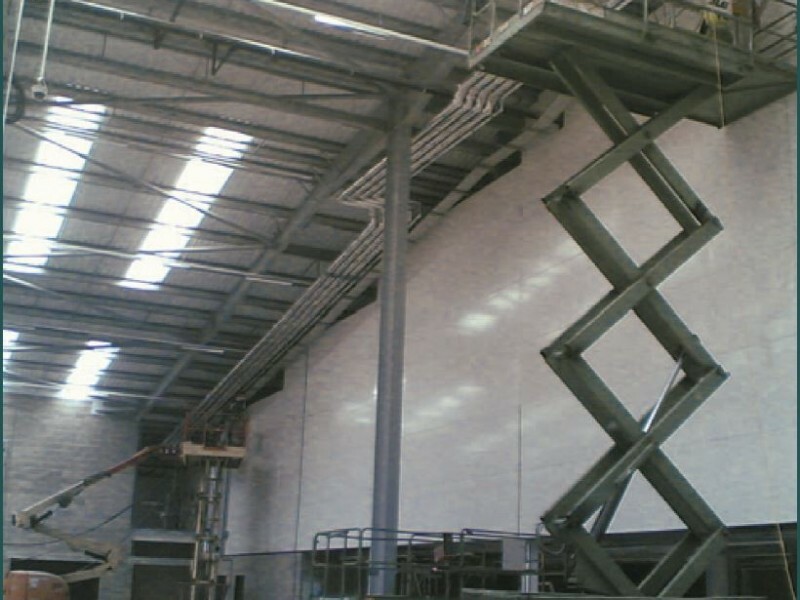 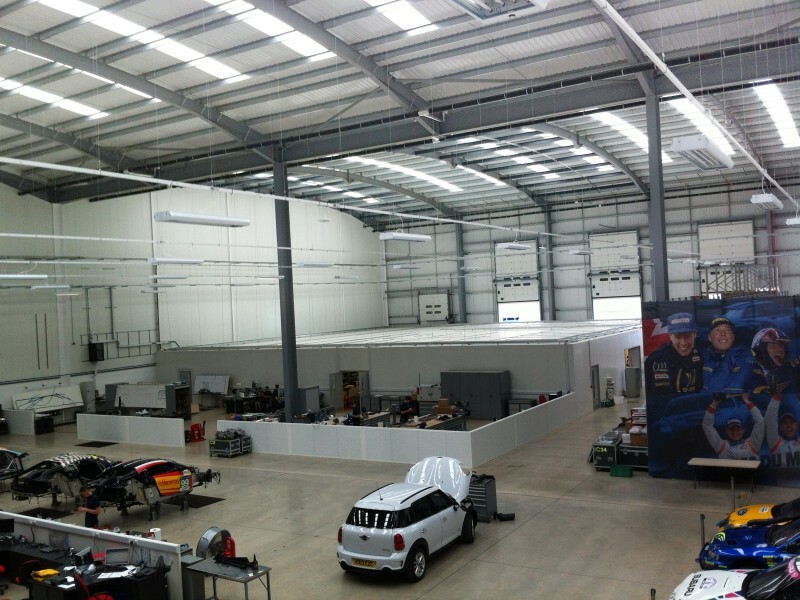 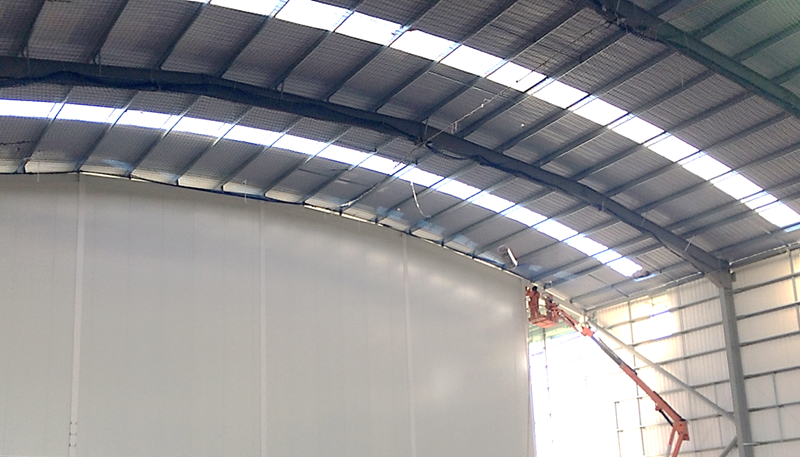 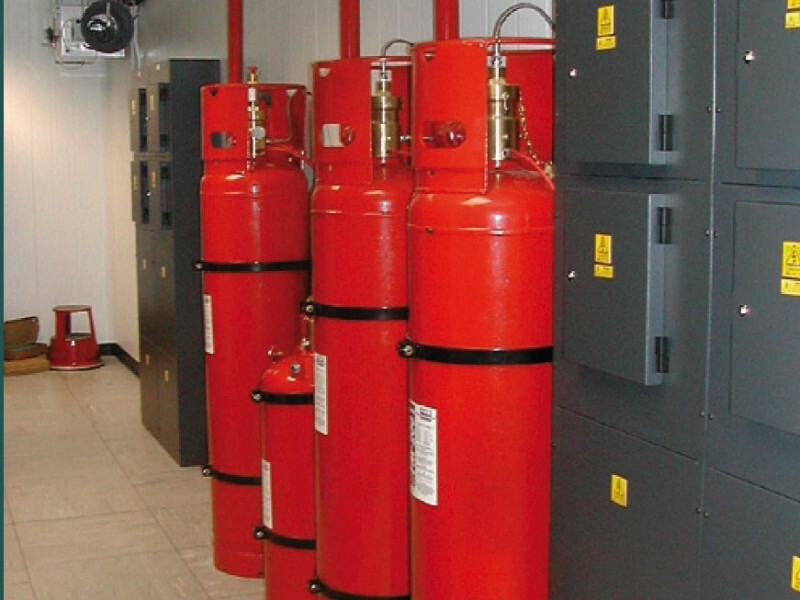 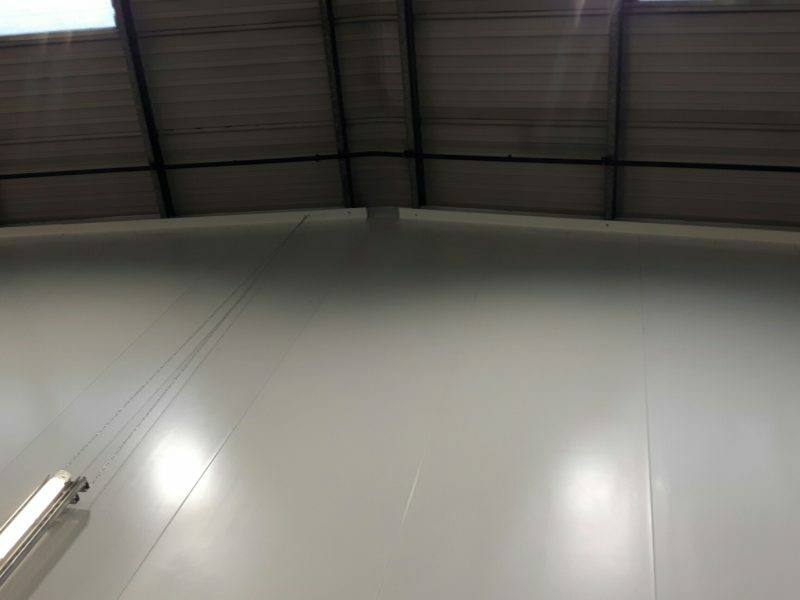 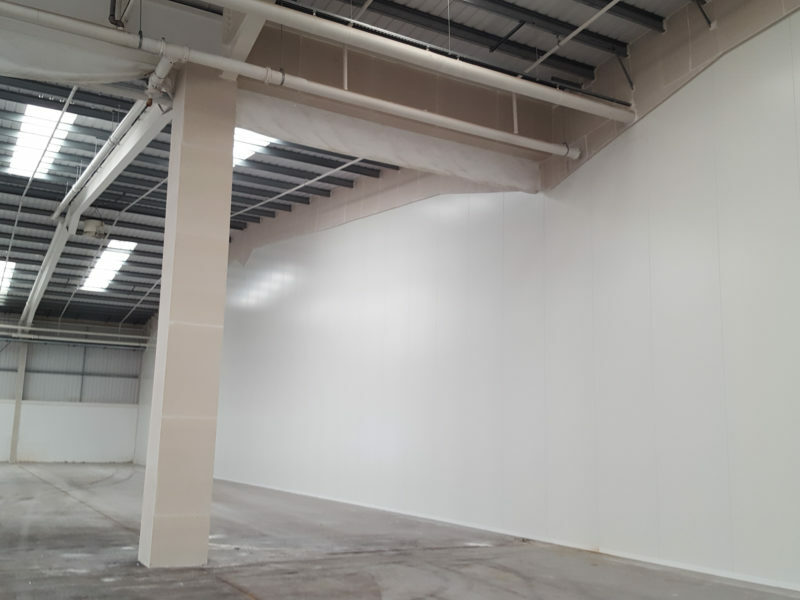 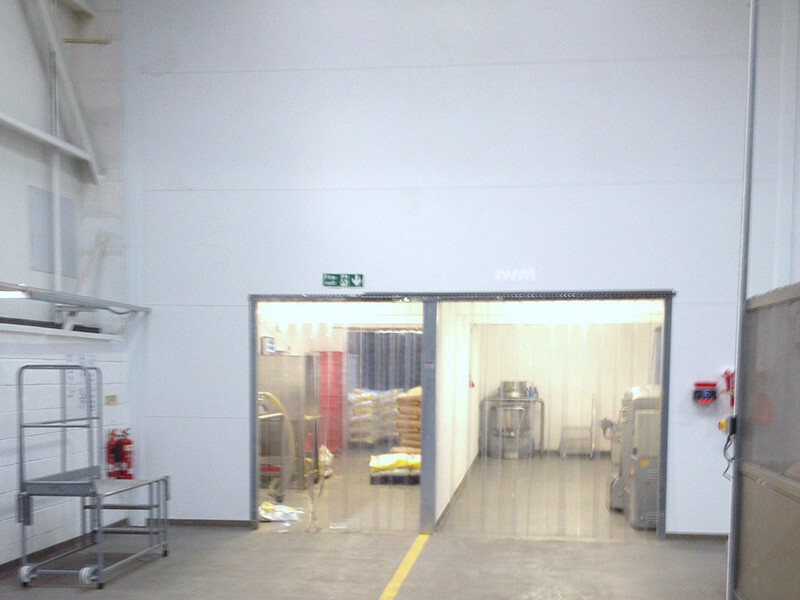 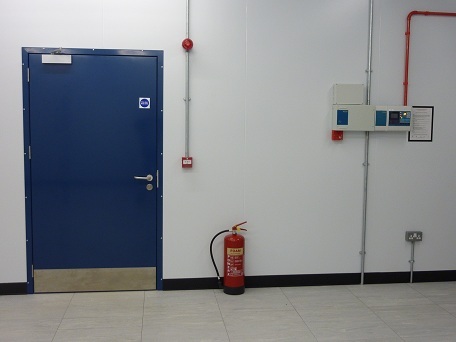 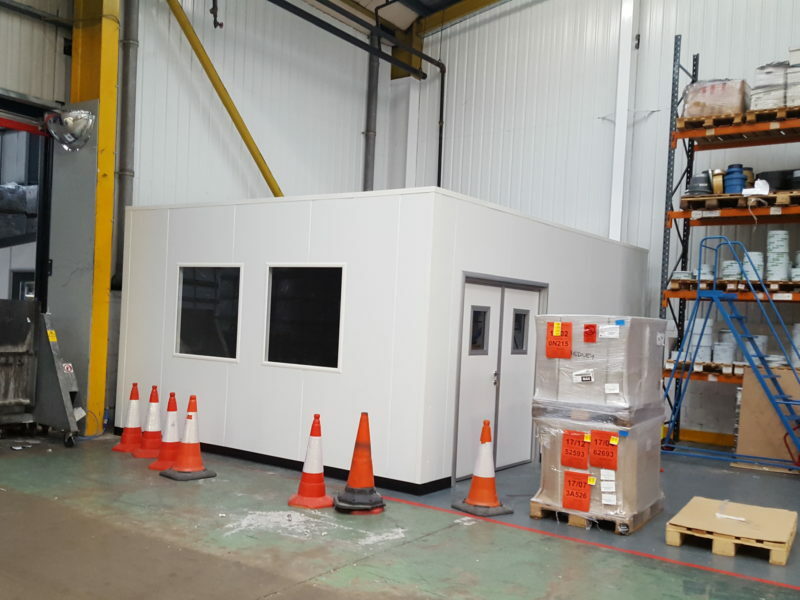 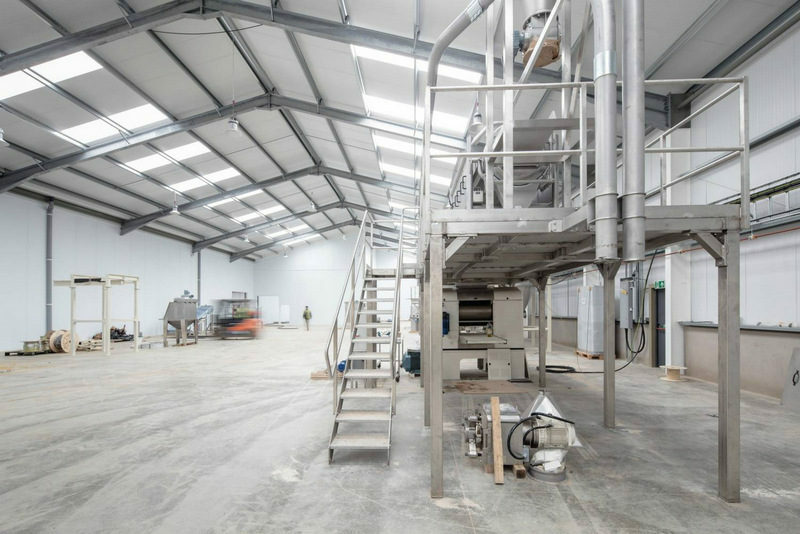 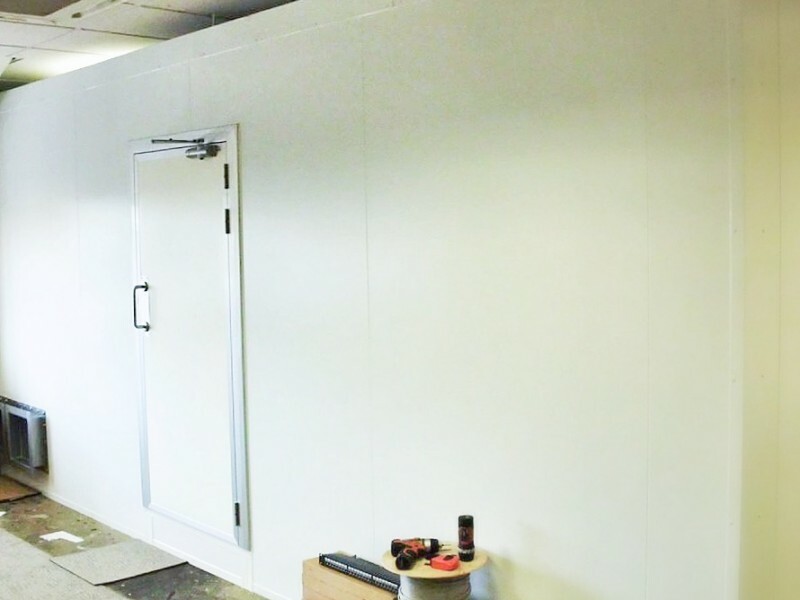 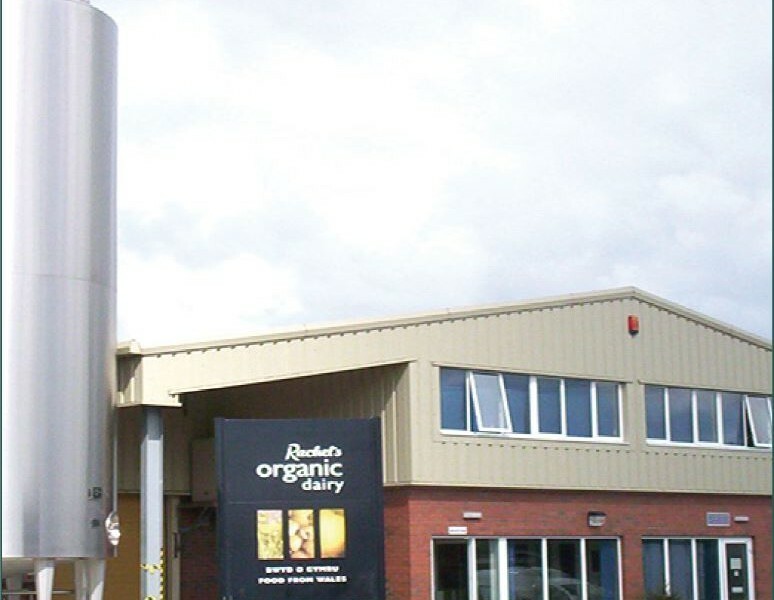 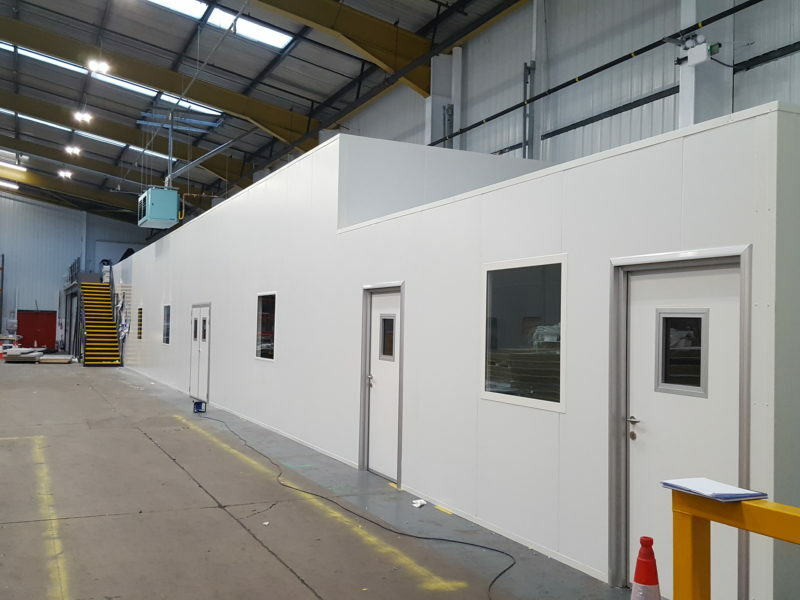 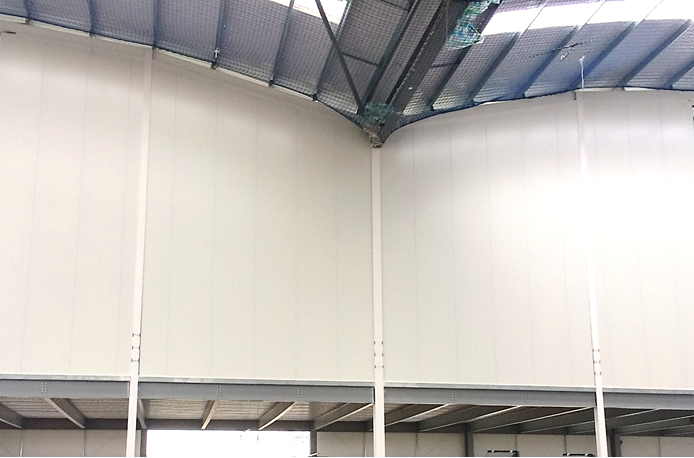 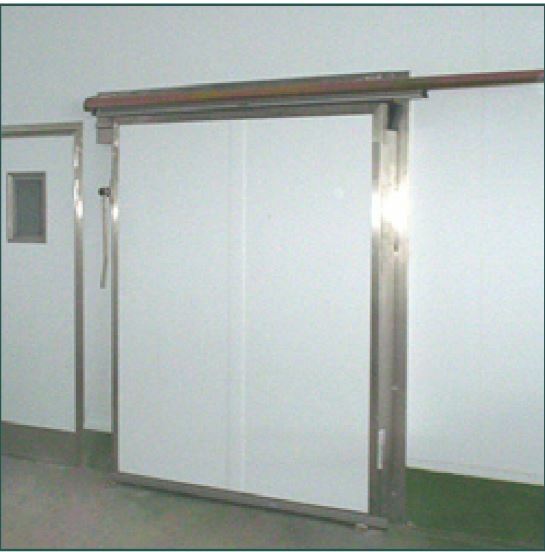 Stancold was contracted to design and build an insulated room suitable for radio testing. 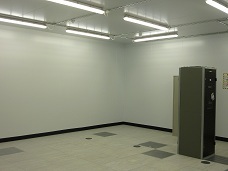 The room size was 5.50m x 4.50m x 2.50m high. 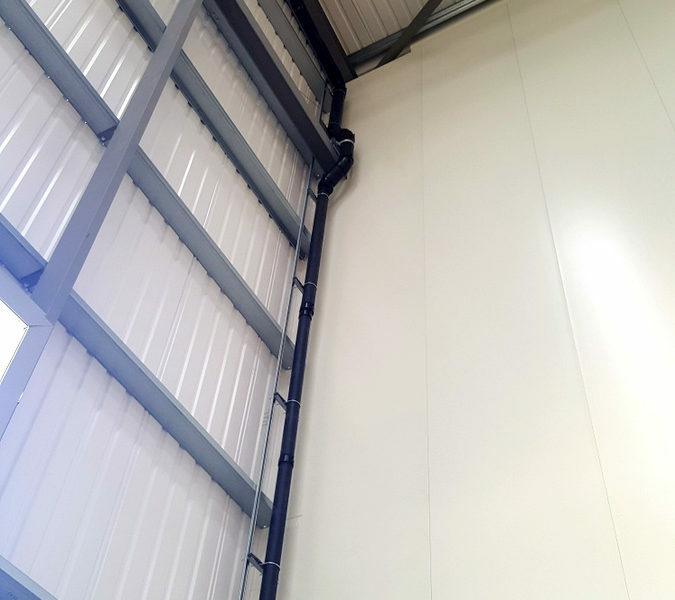 Our team quickly identified the potential access issues during the site survey. 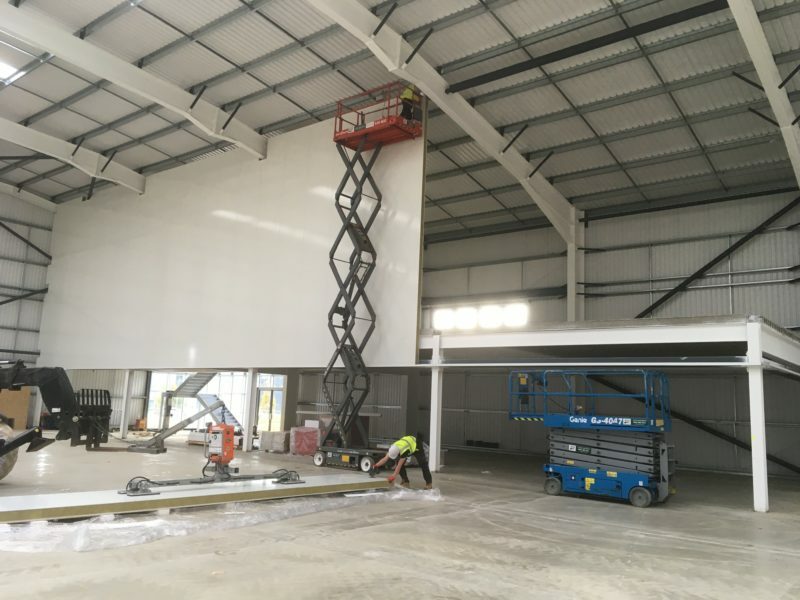 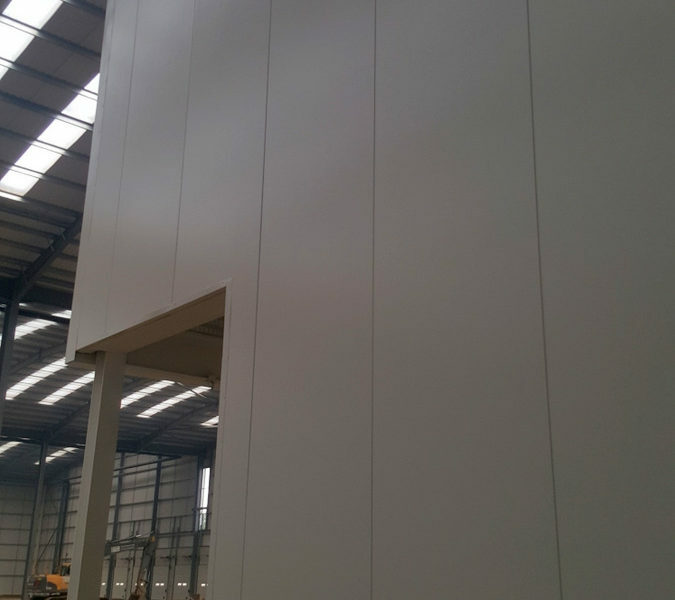 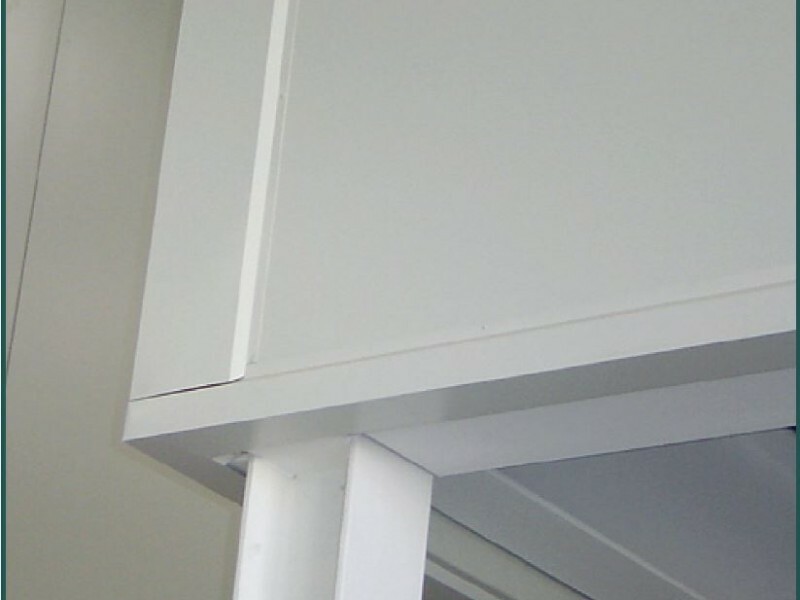 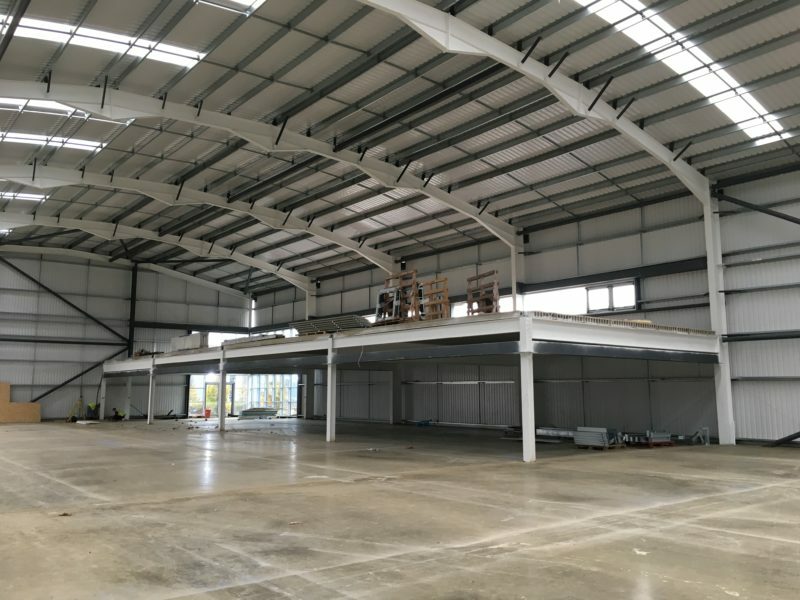 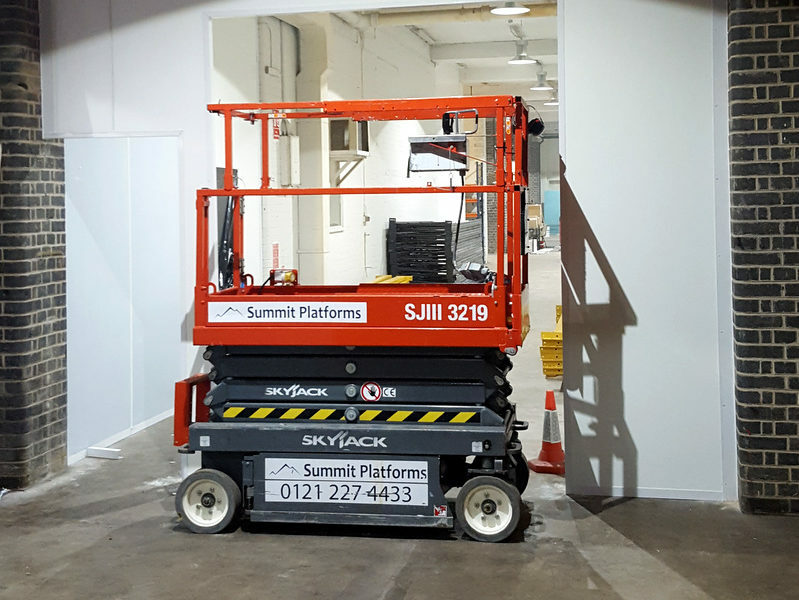 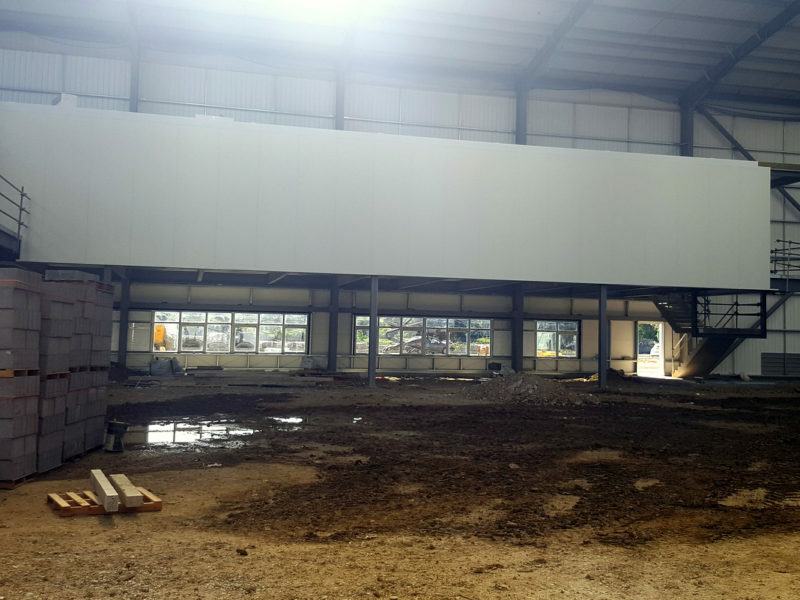 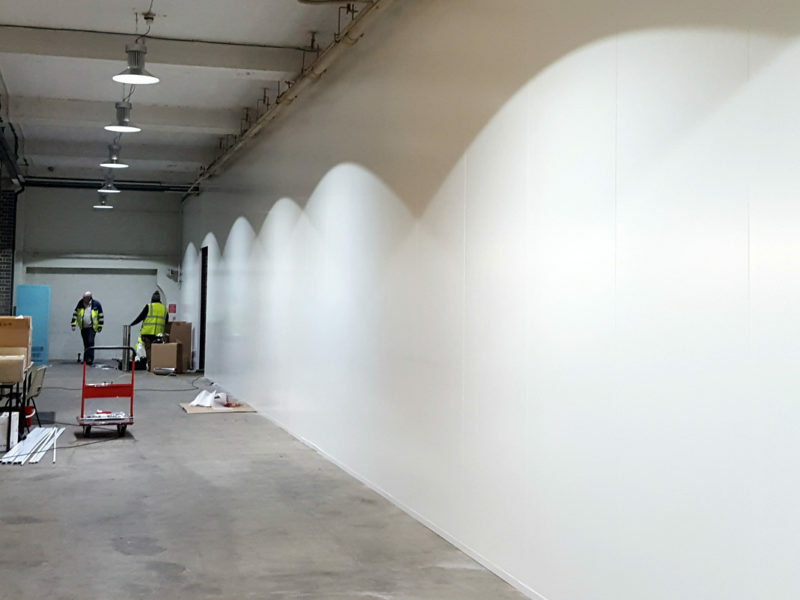 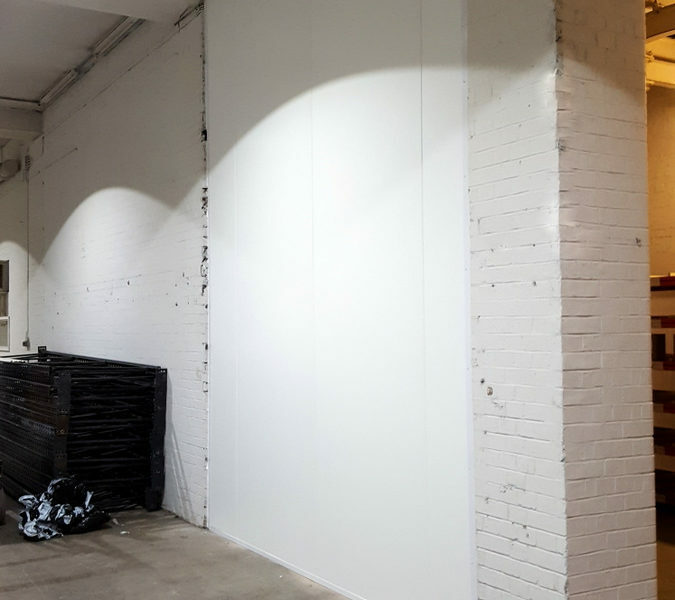 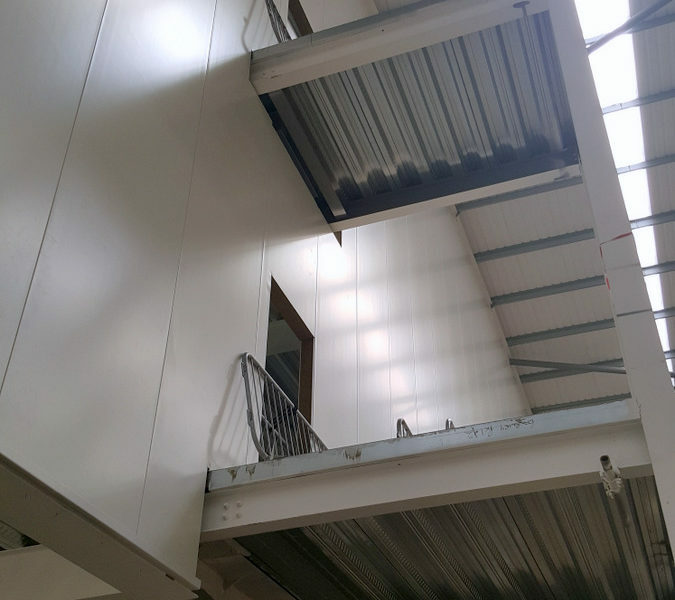 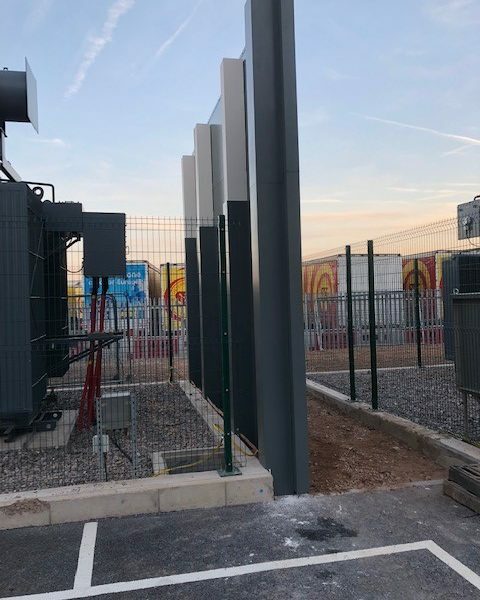 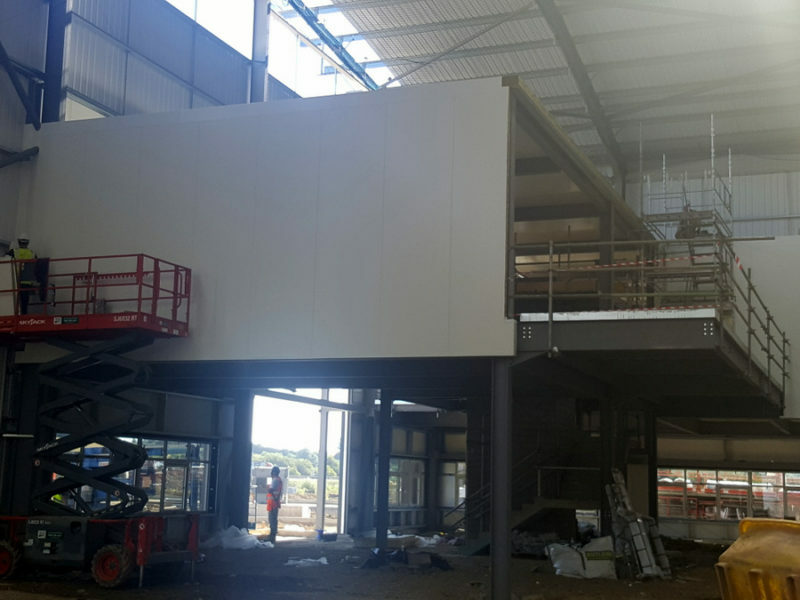 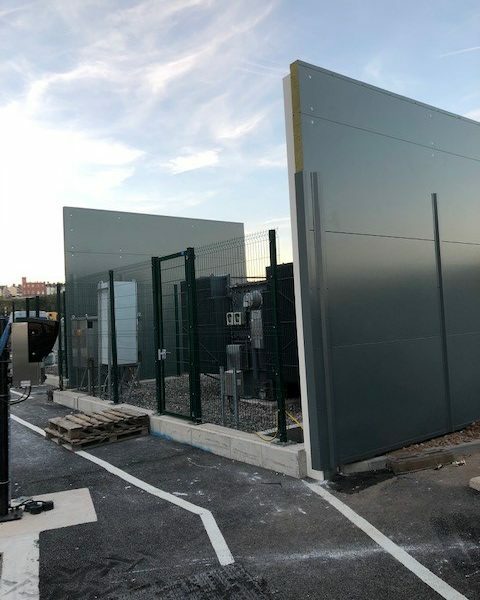 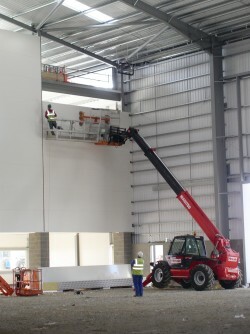 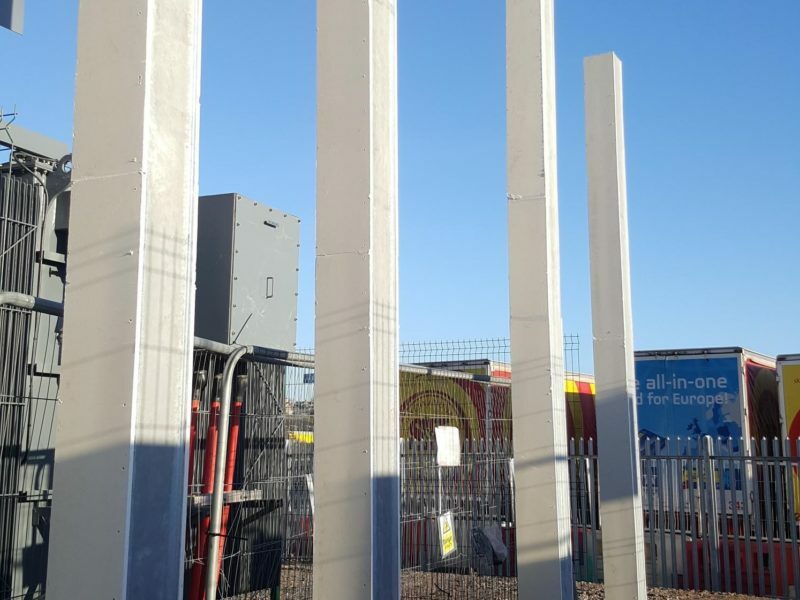 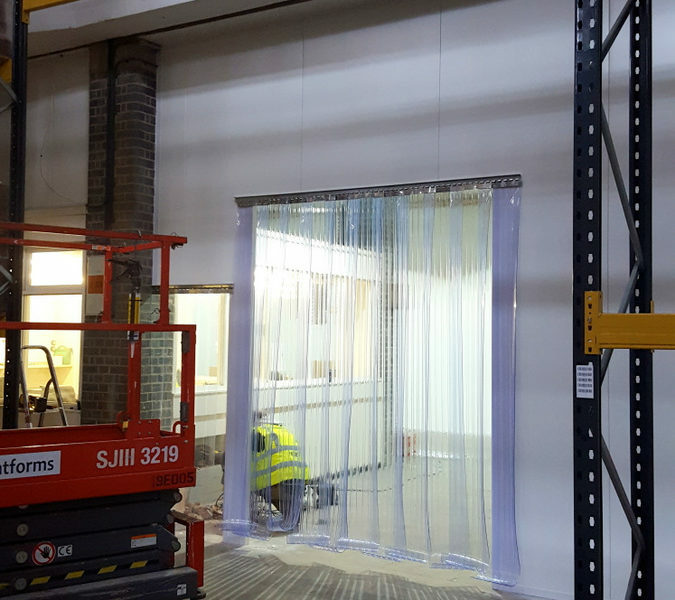 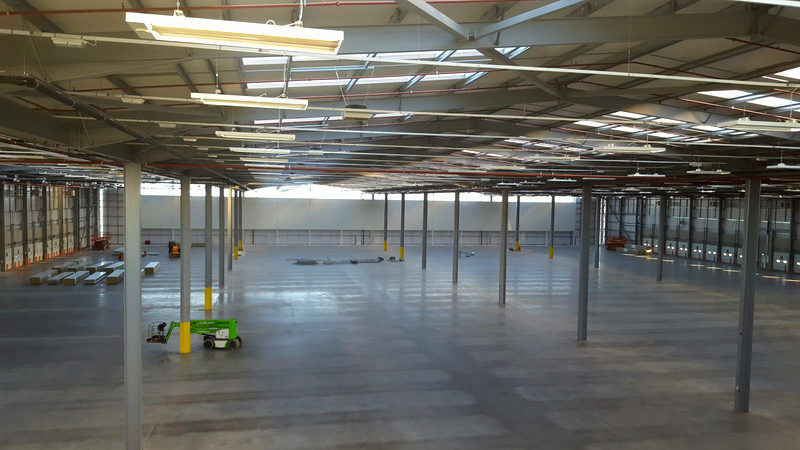 This enabled us to plan the works around the specialist equipment that we employed to lift the materials into the required location.